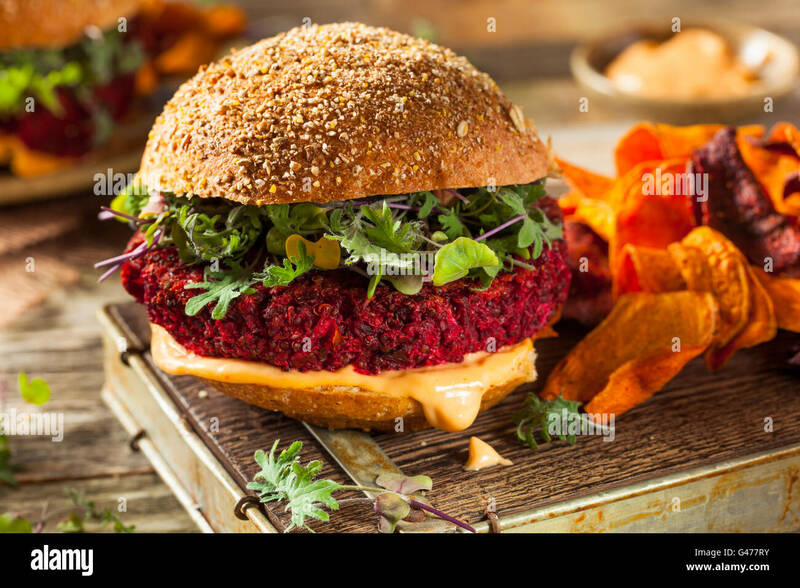 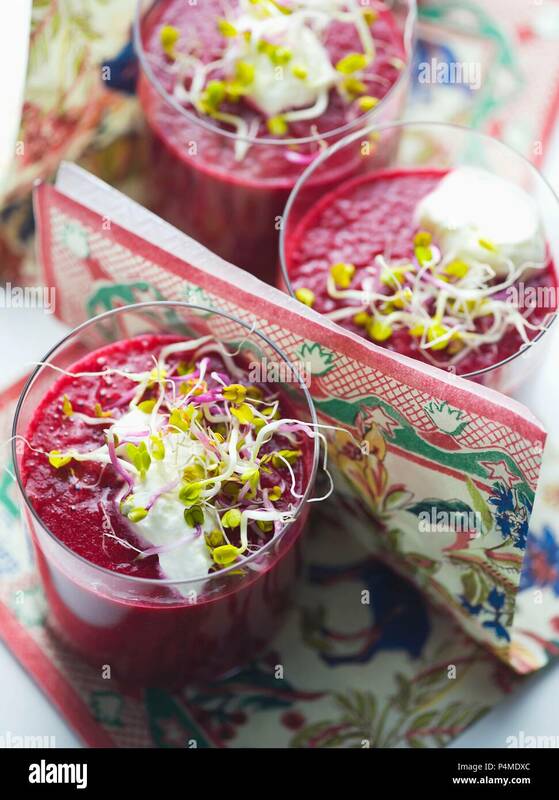 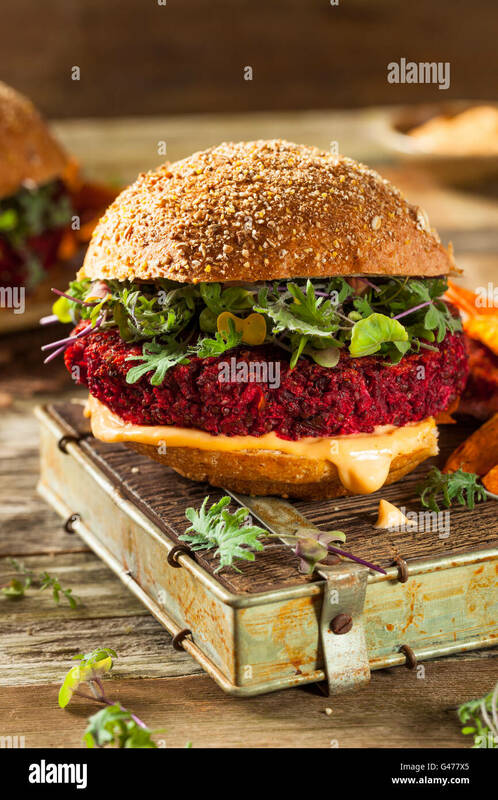 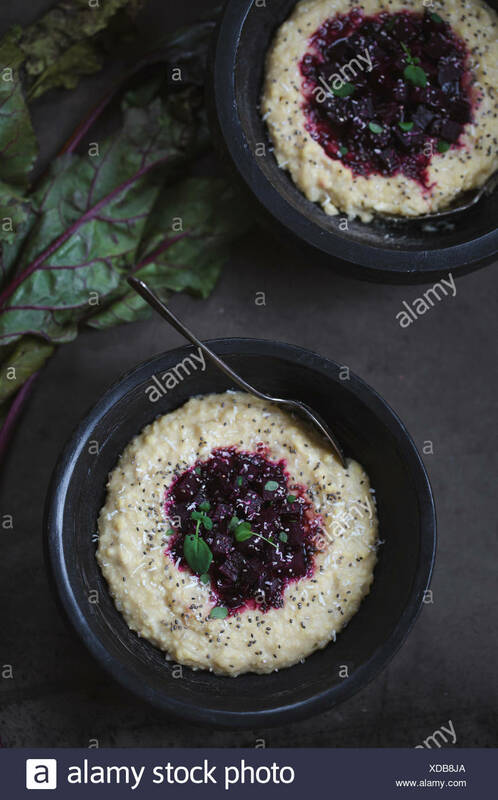 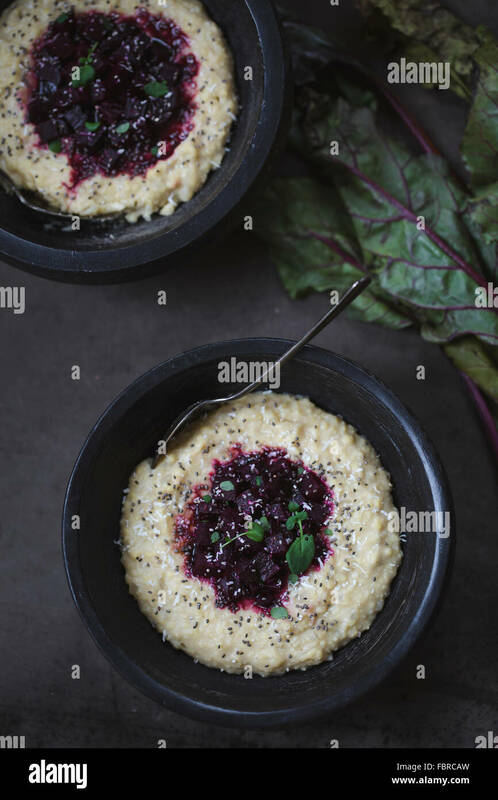 Two bowls of millet polenta topped off with red beets, chia seeds, and microgreen leaves. 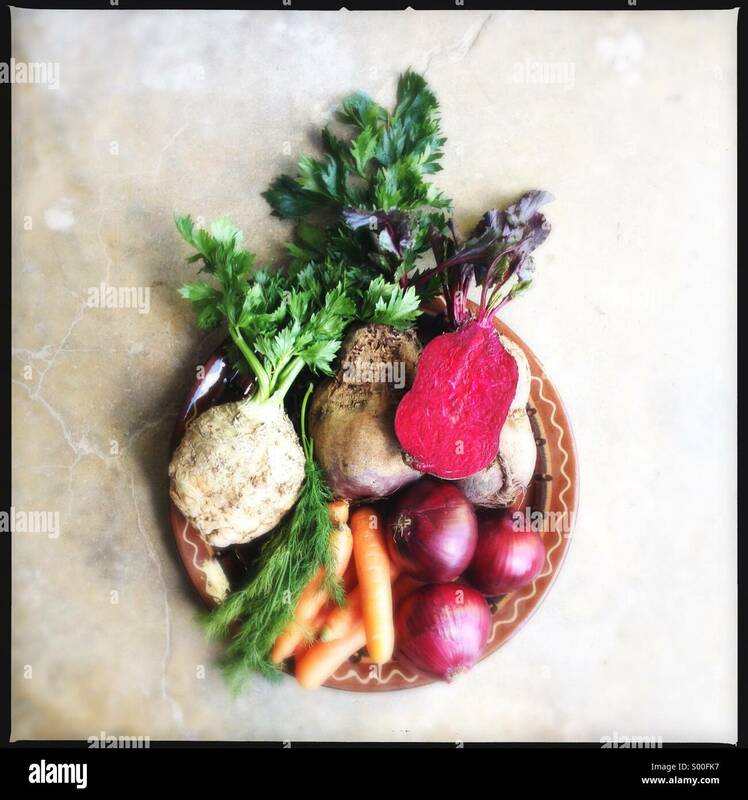 Ingredients for cooking, copy space, top view, flat lay. 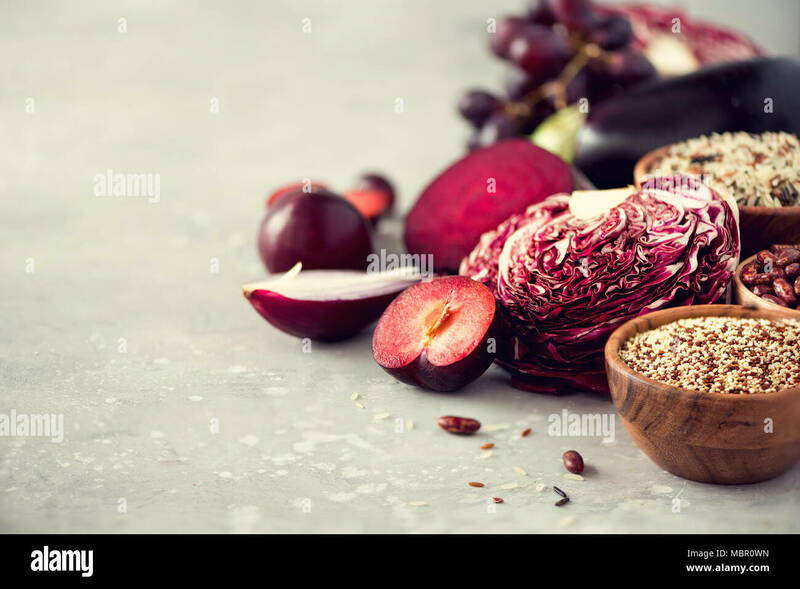 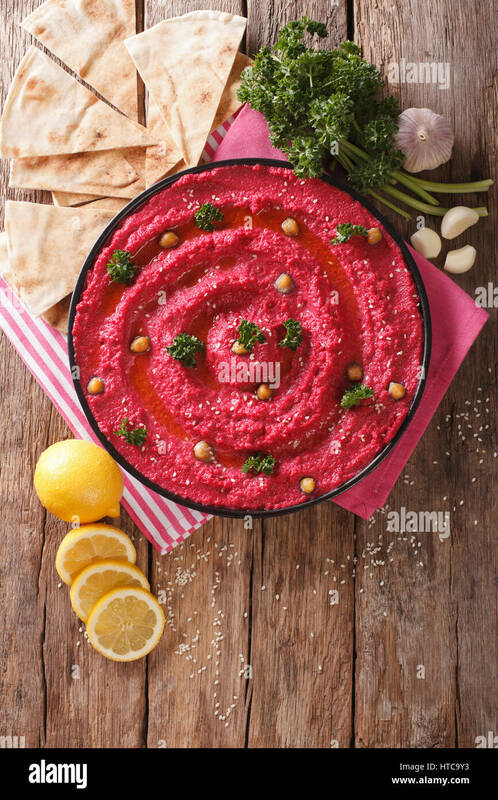 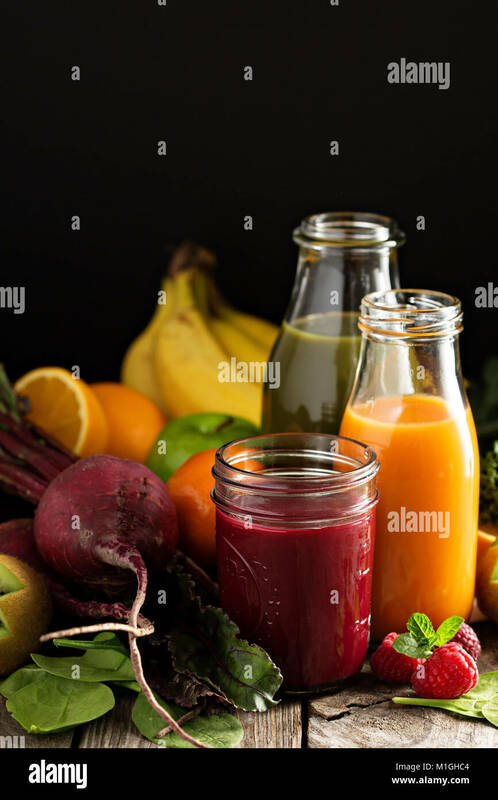 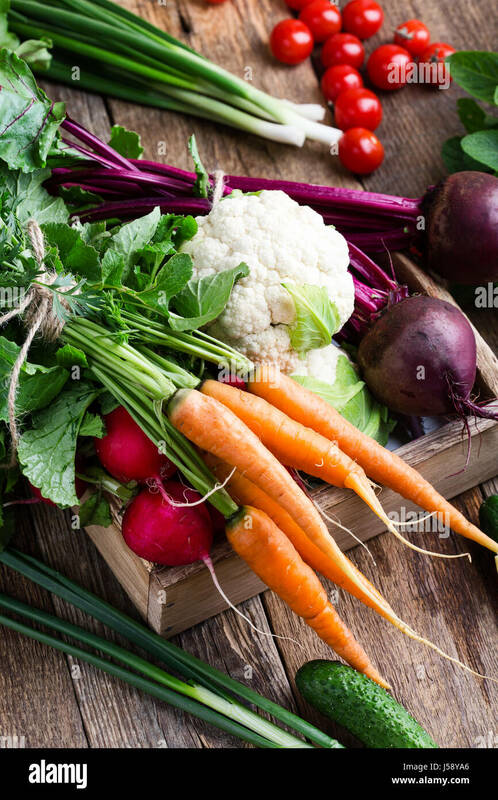 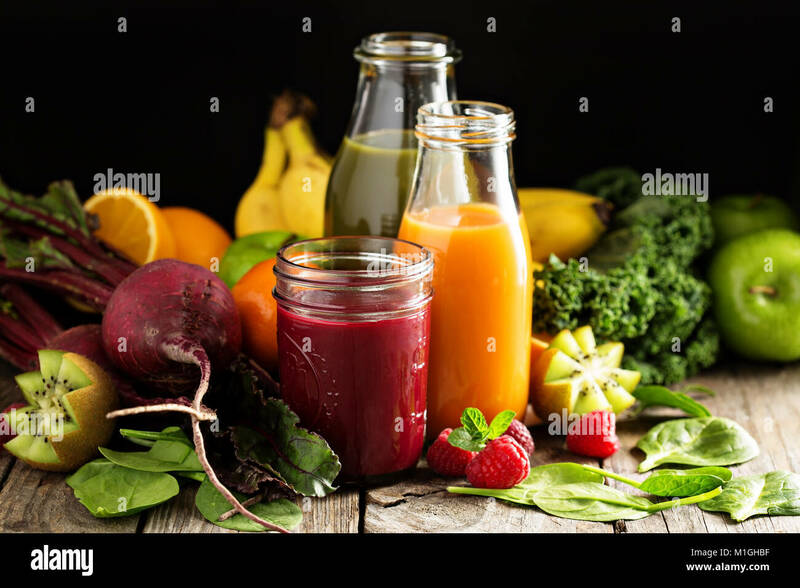 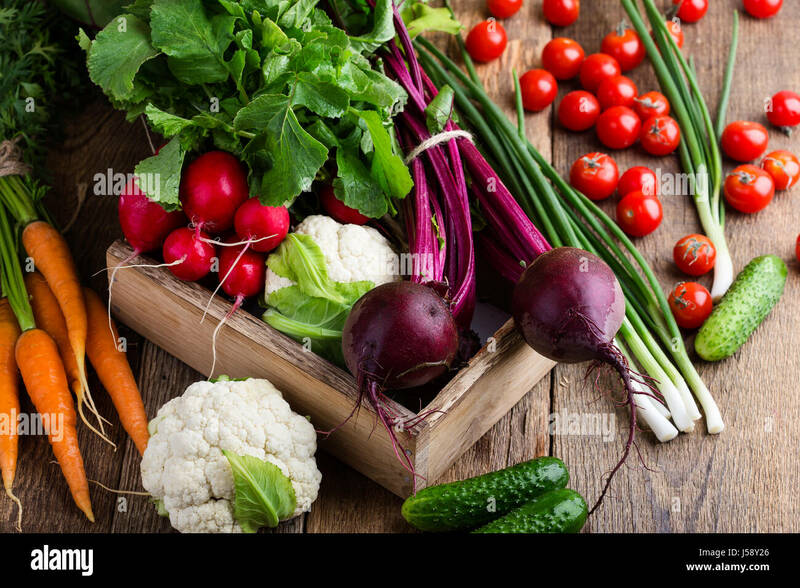 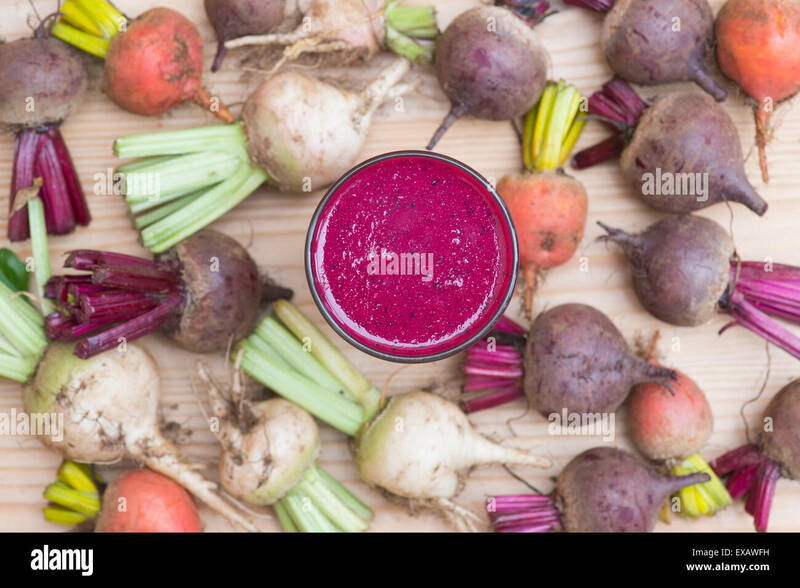 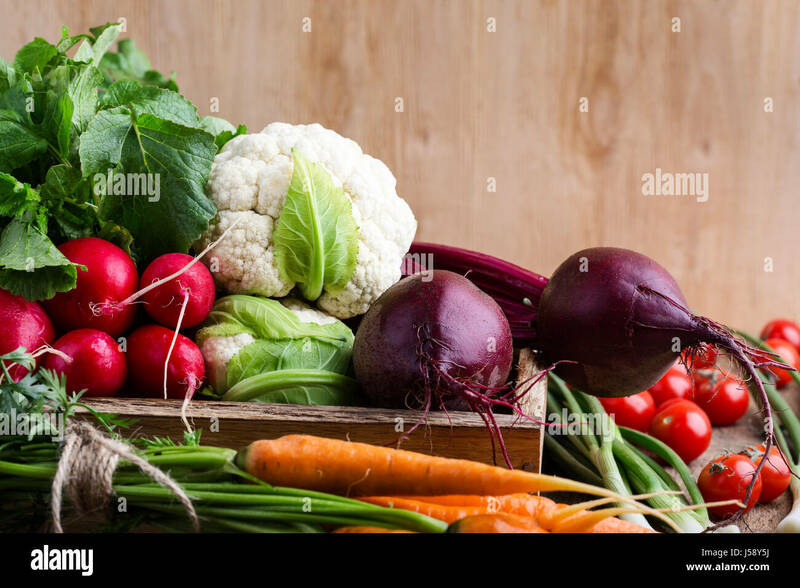 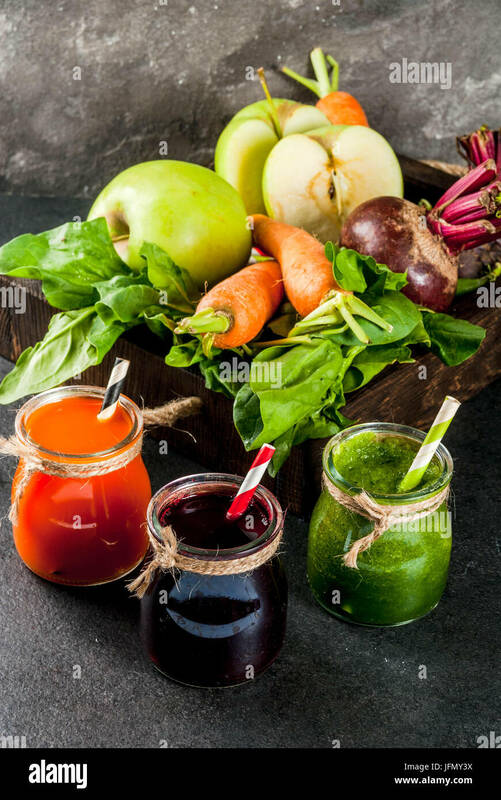 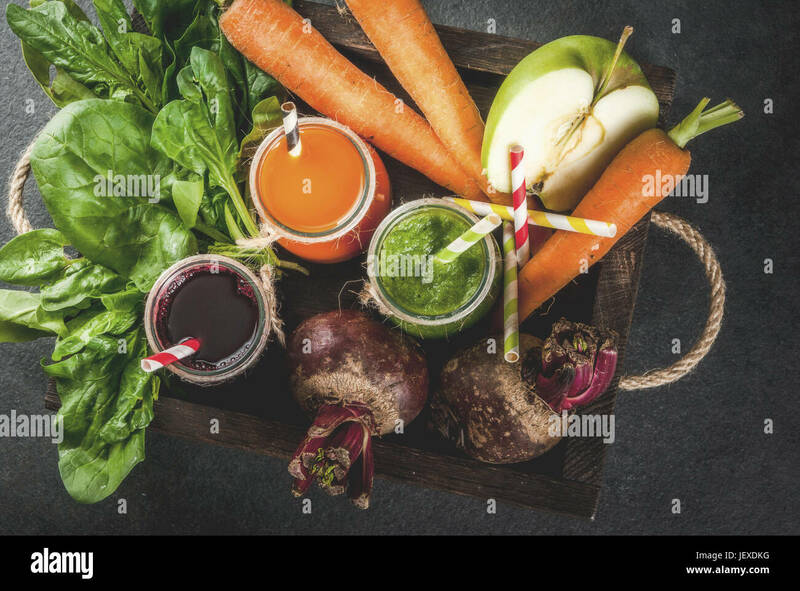 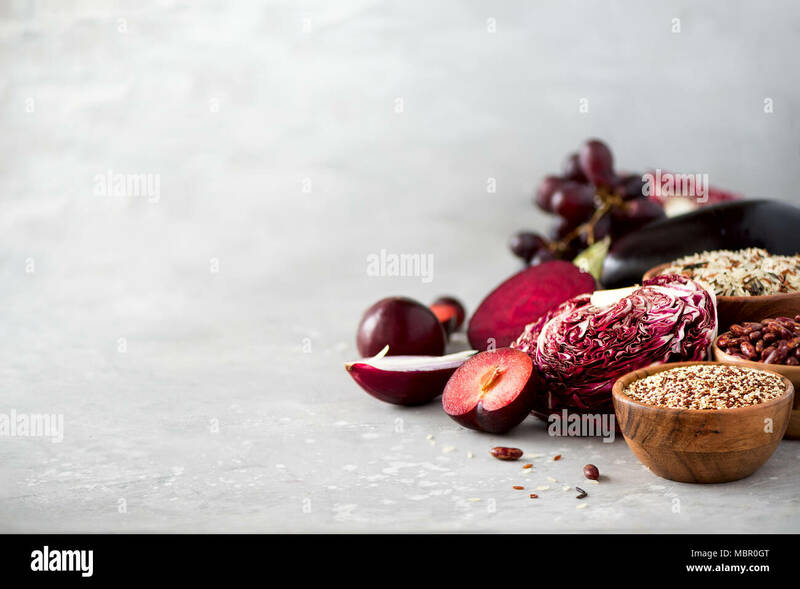 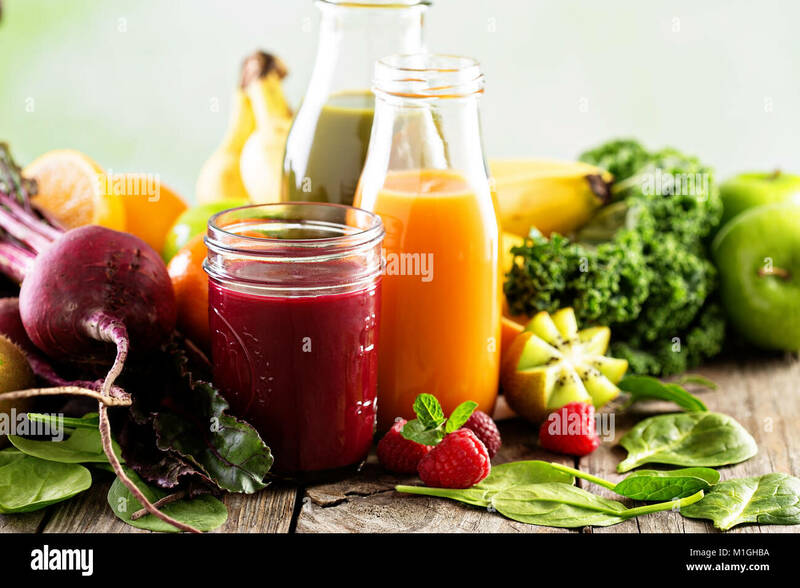 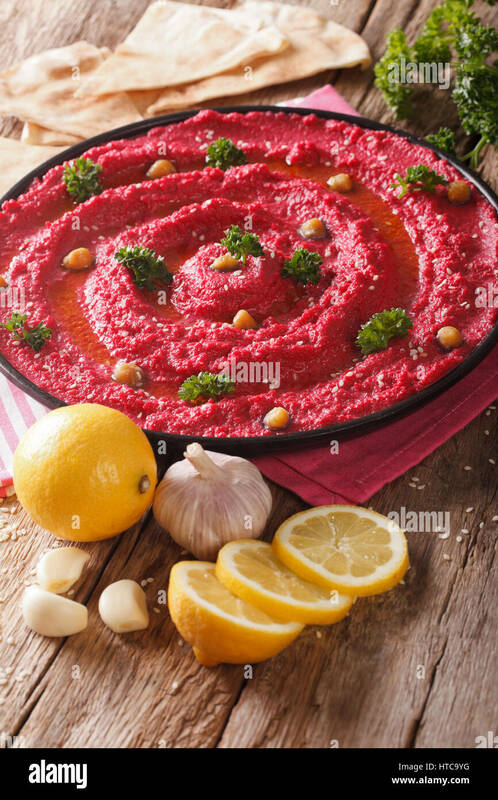 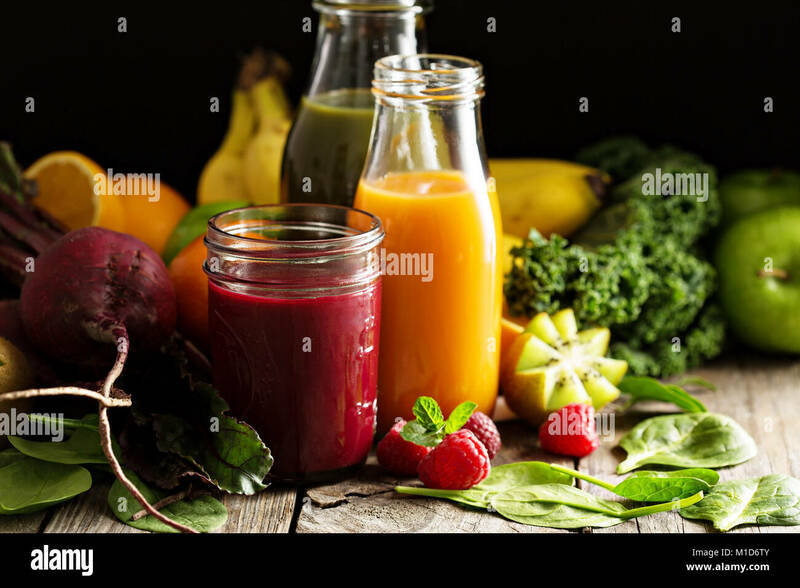 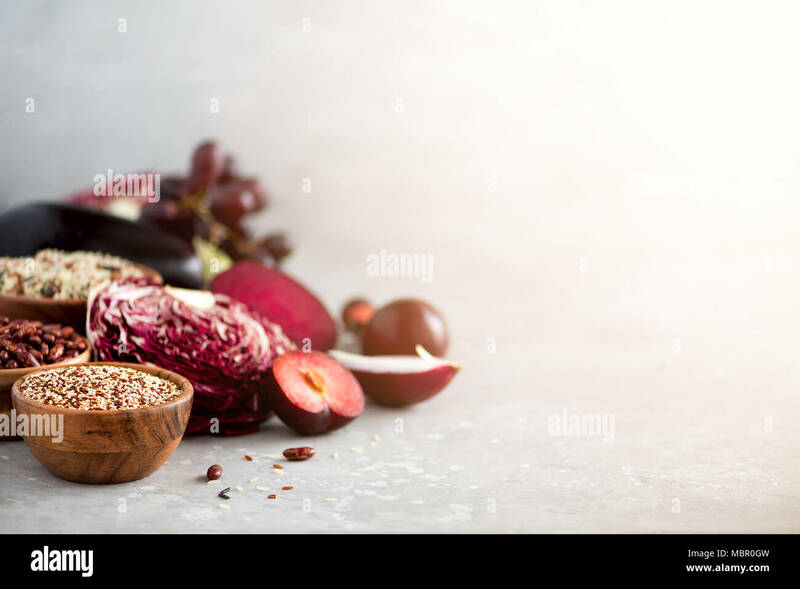 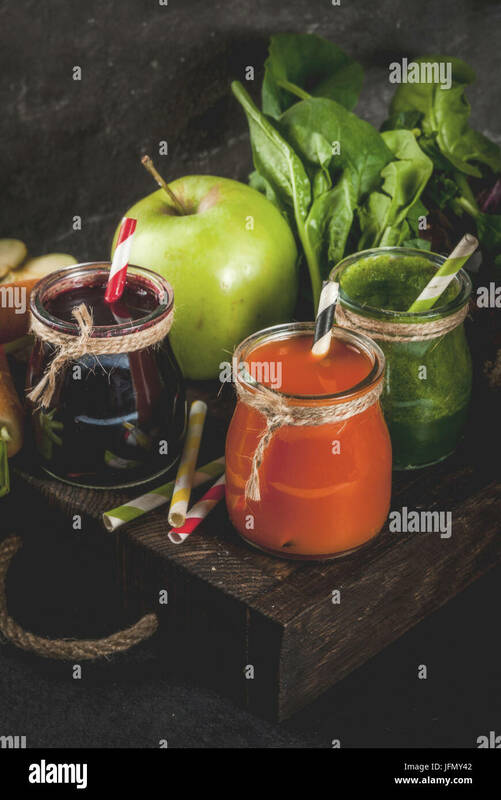 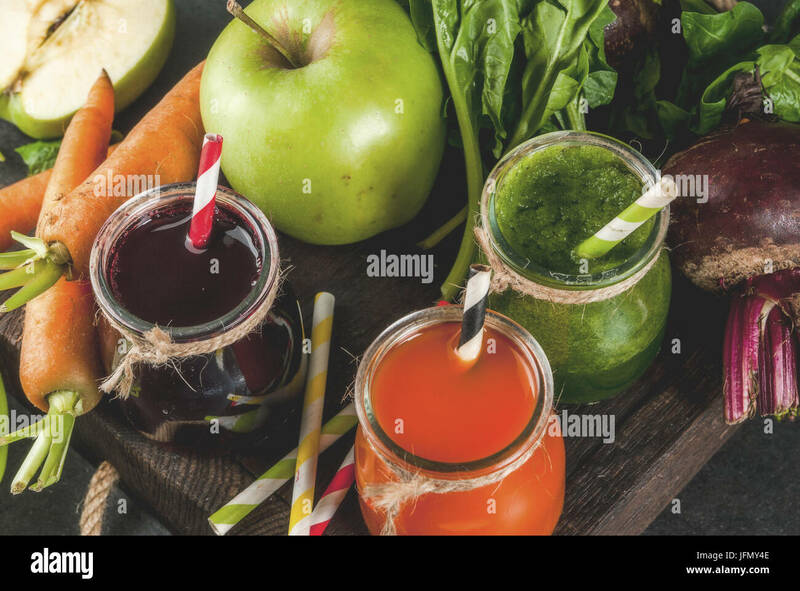 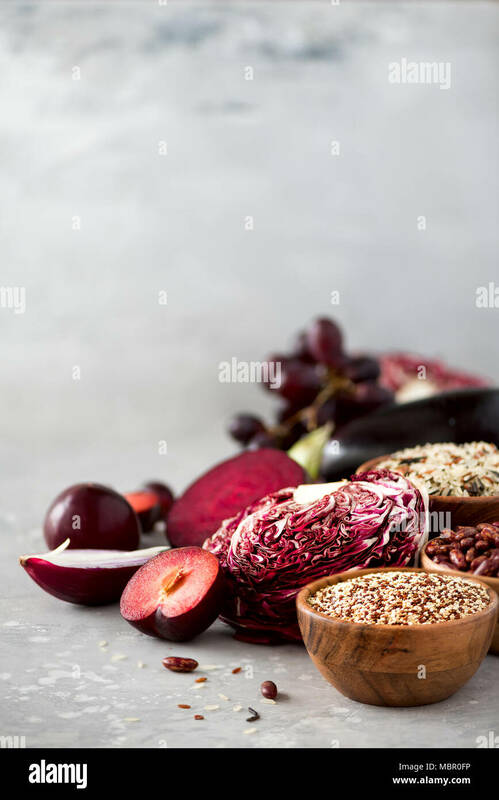 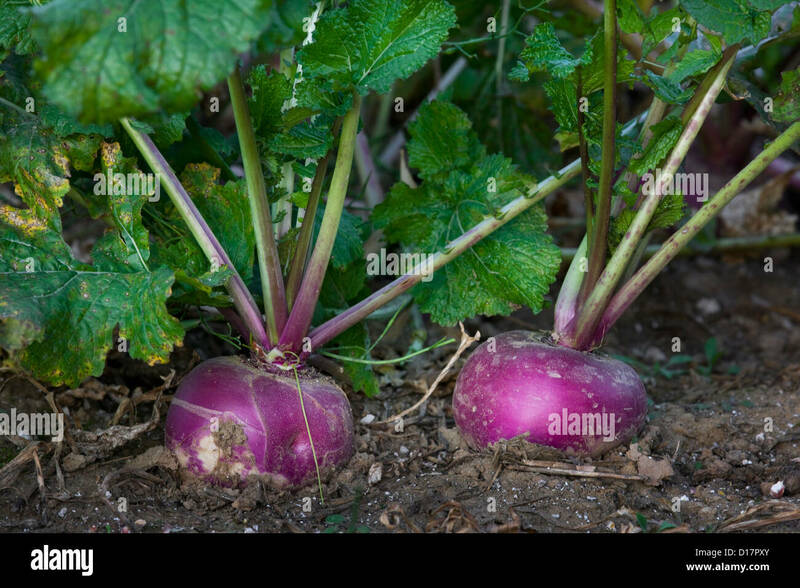 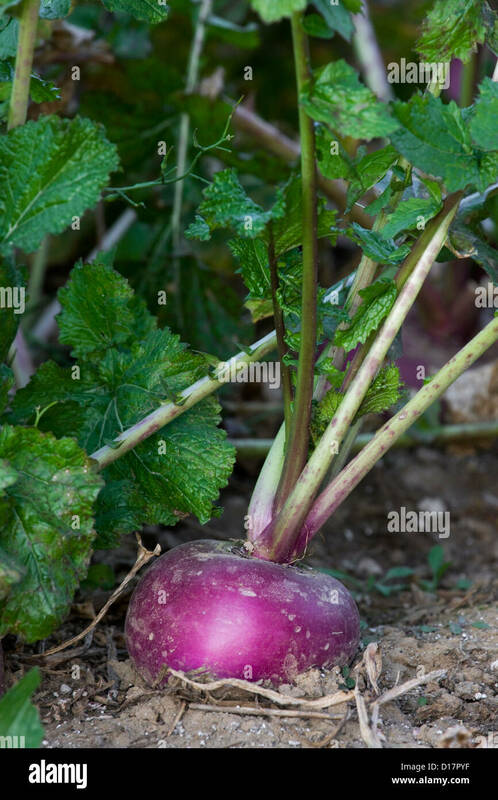 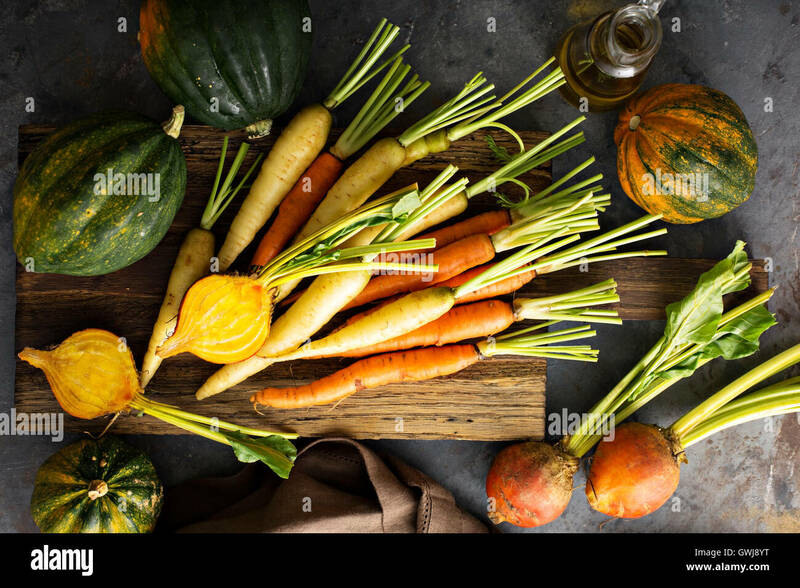 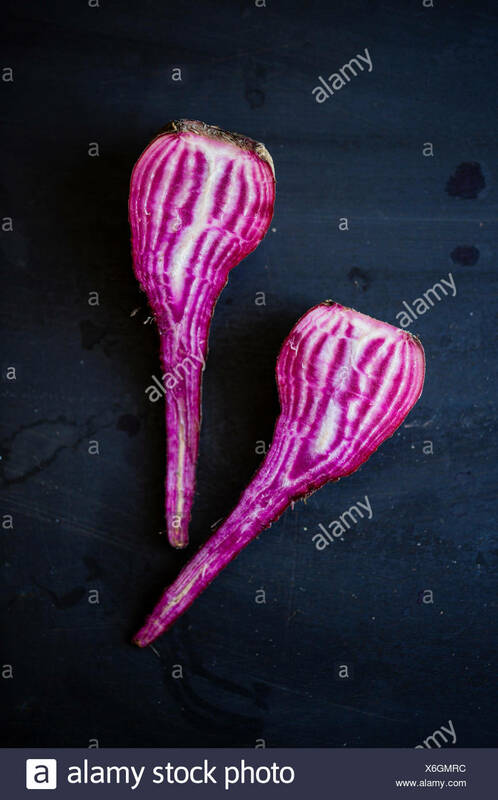 Purple vegetables, fruits on grey background. 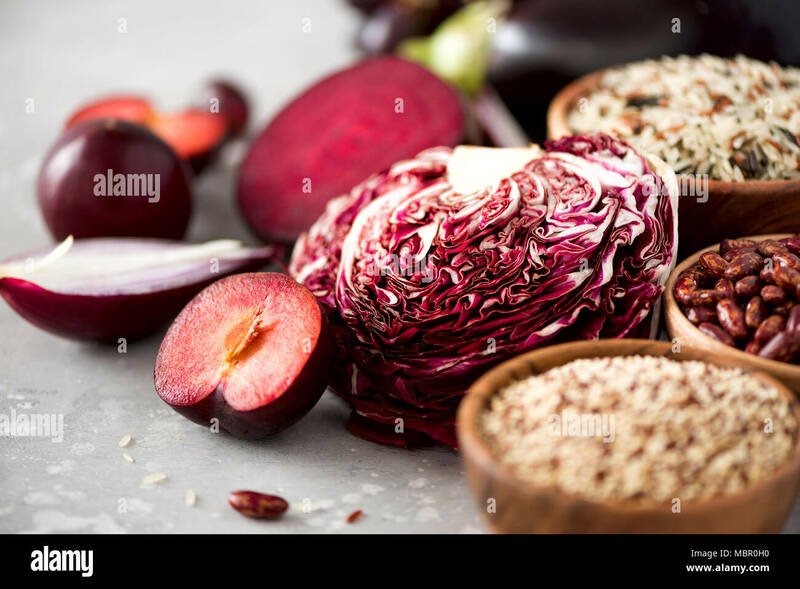 Violet eggplant, beets, cauliflower, purple beans, plums, onion, grape, quinoa, rice. 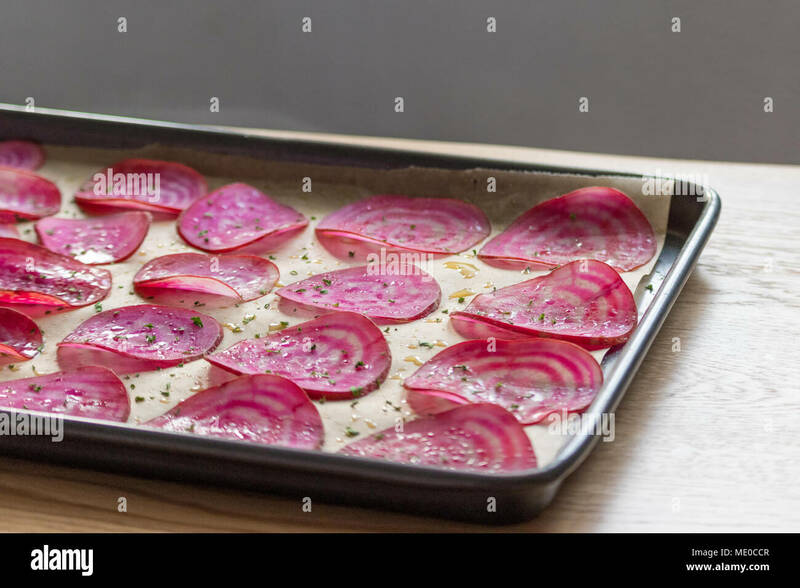 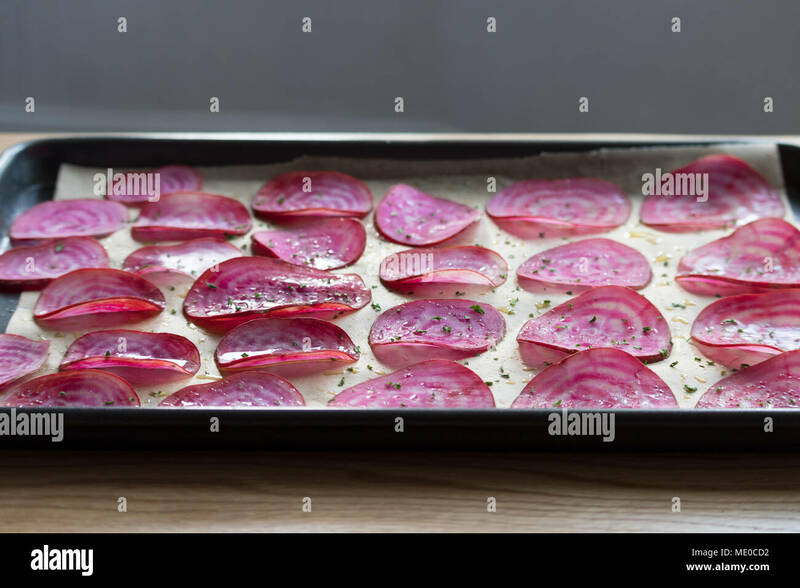 Slices of candy beetroot (chioggia beets) on a lined baking tray, ready for making oven-baked veggie chips. 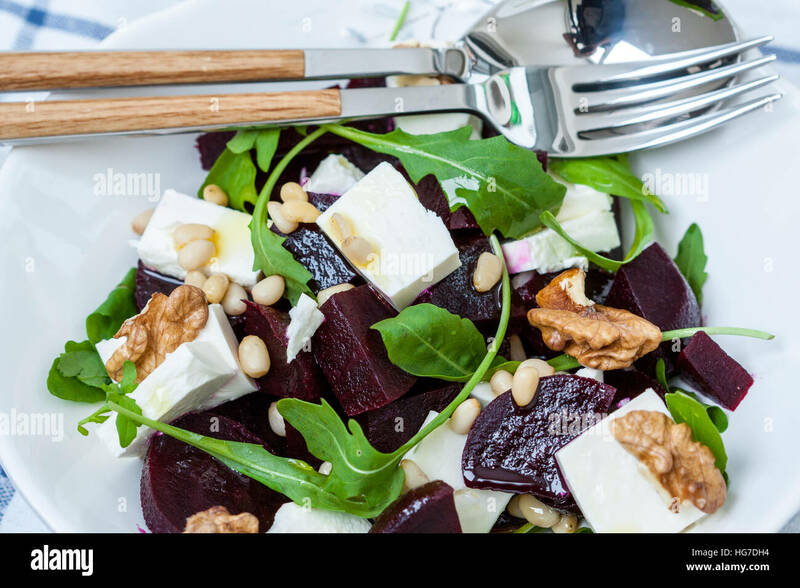 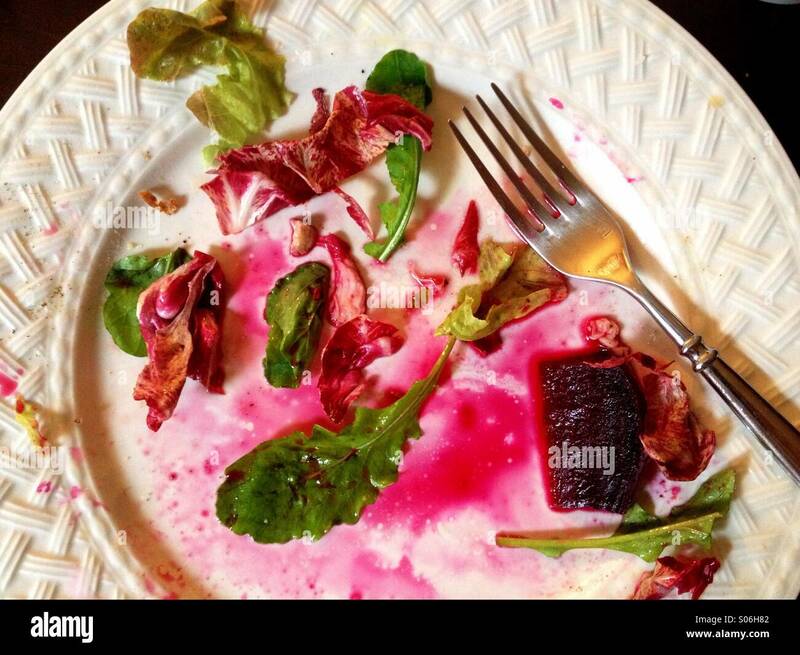 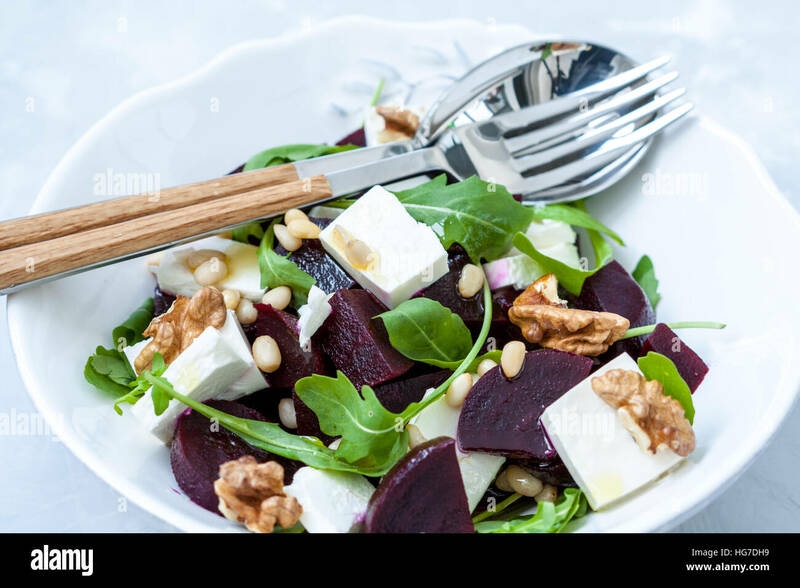 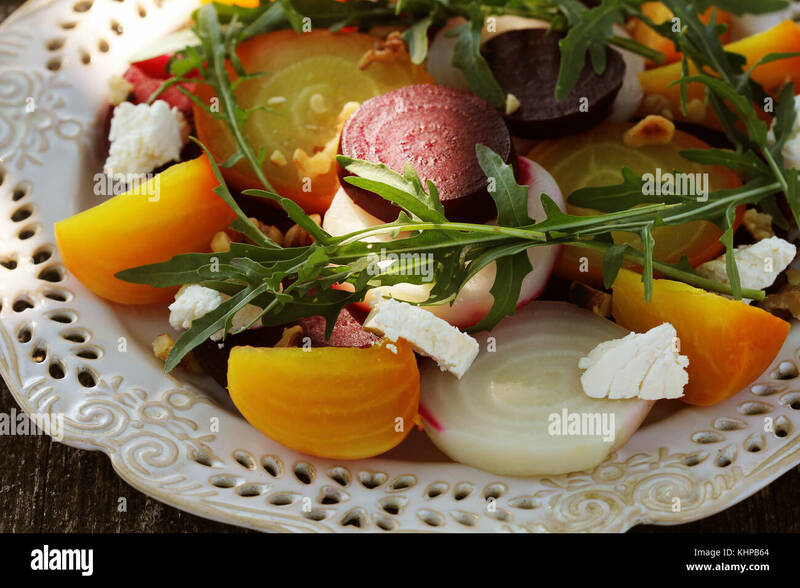 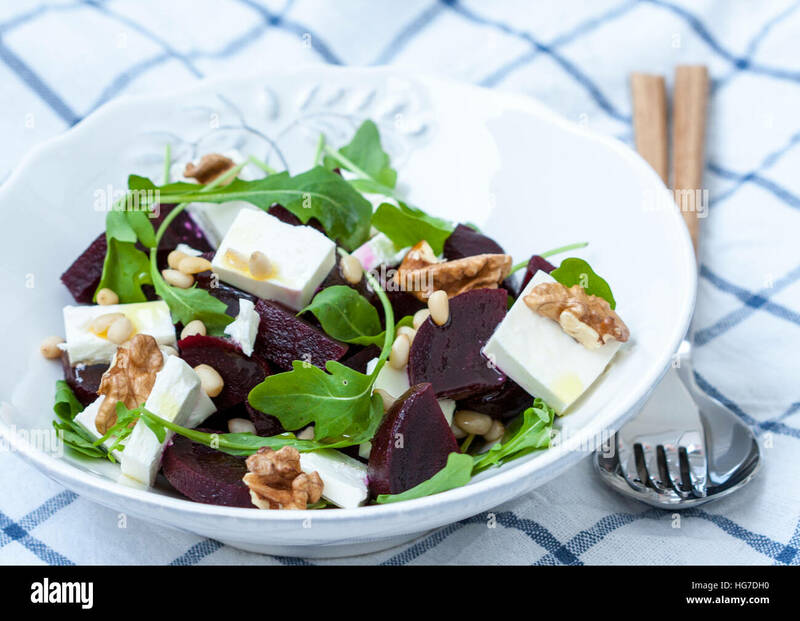 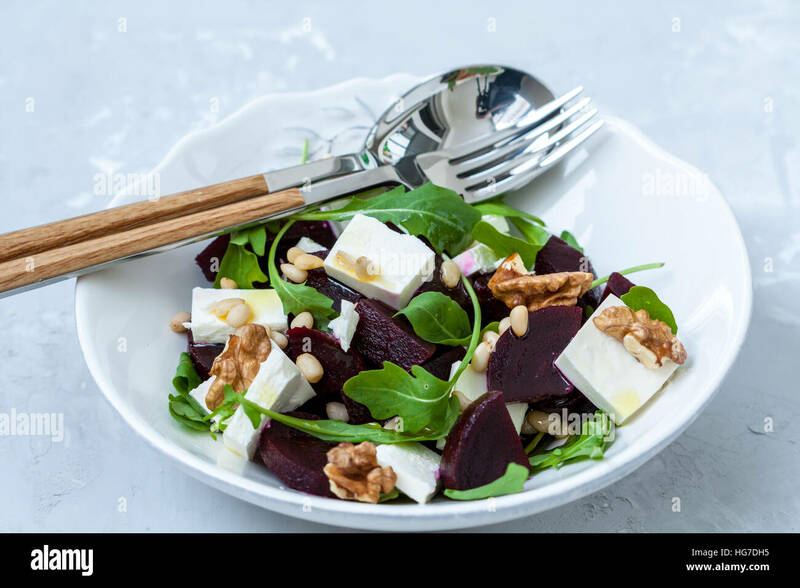 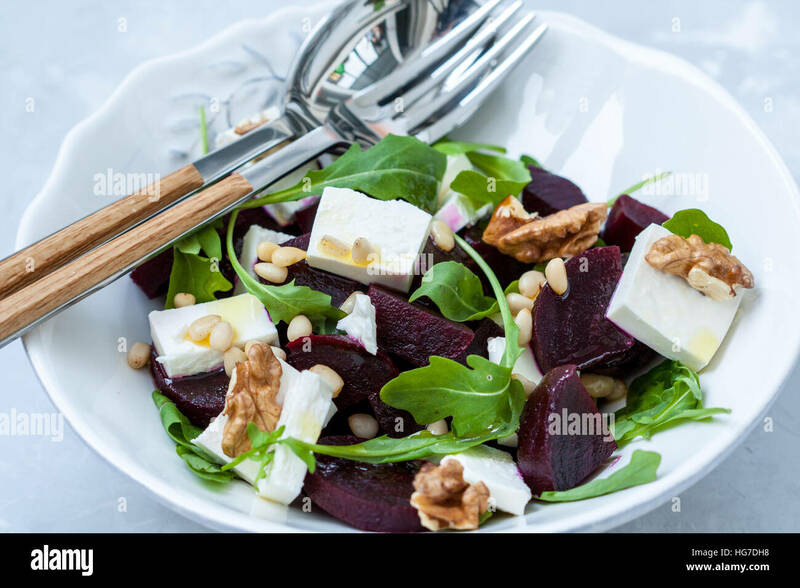 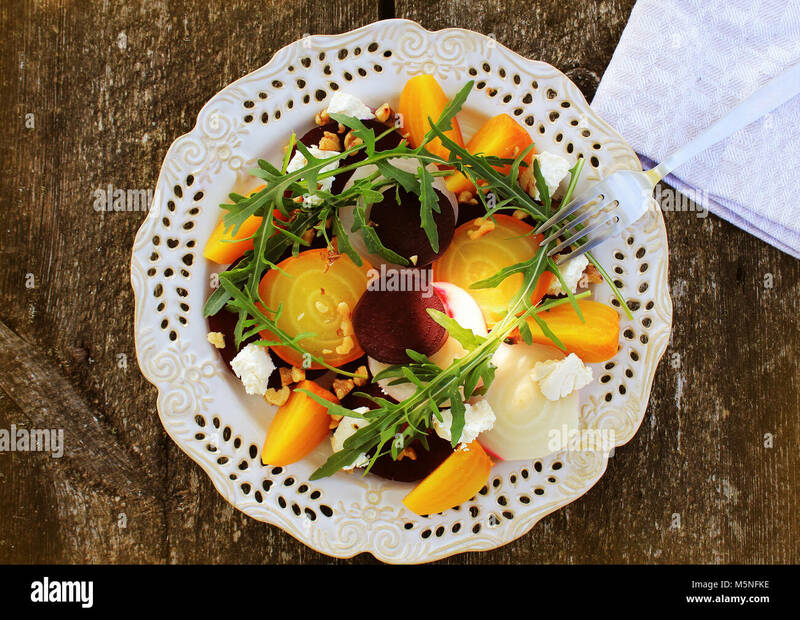 Salad with beets, goat cheese and arugula. 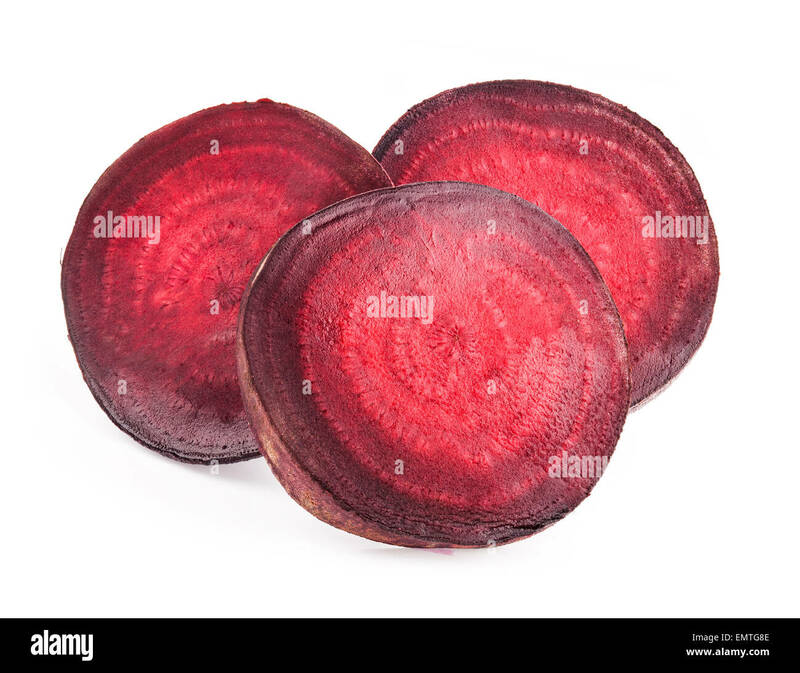 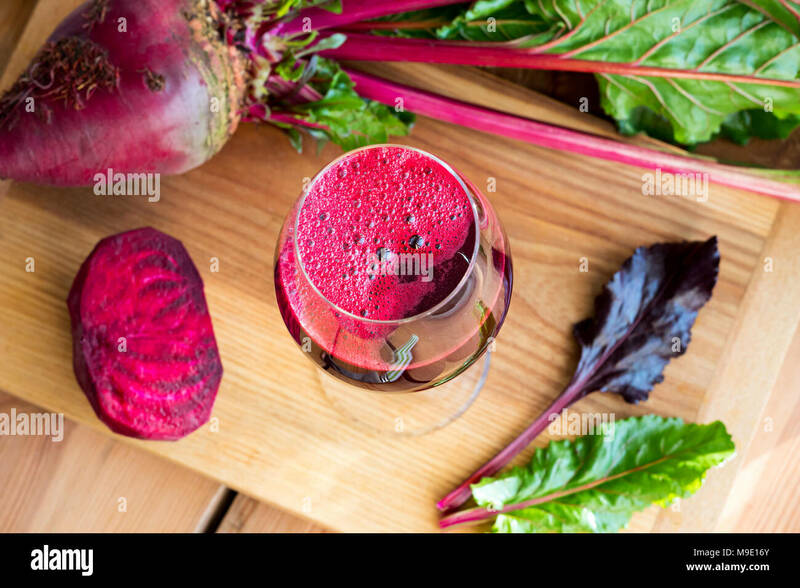 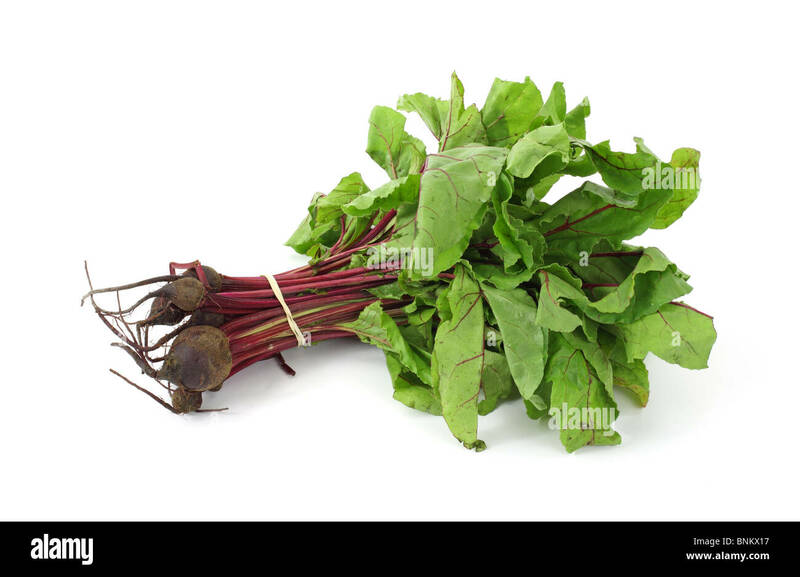 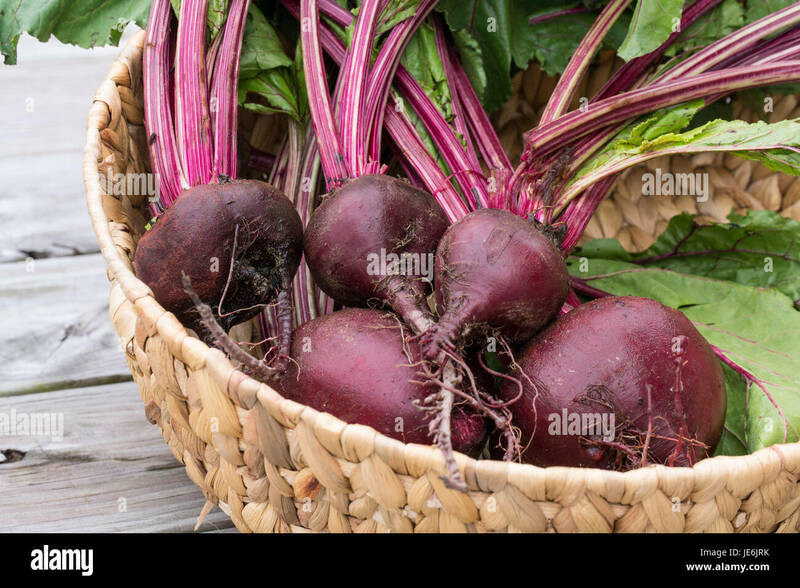 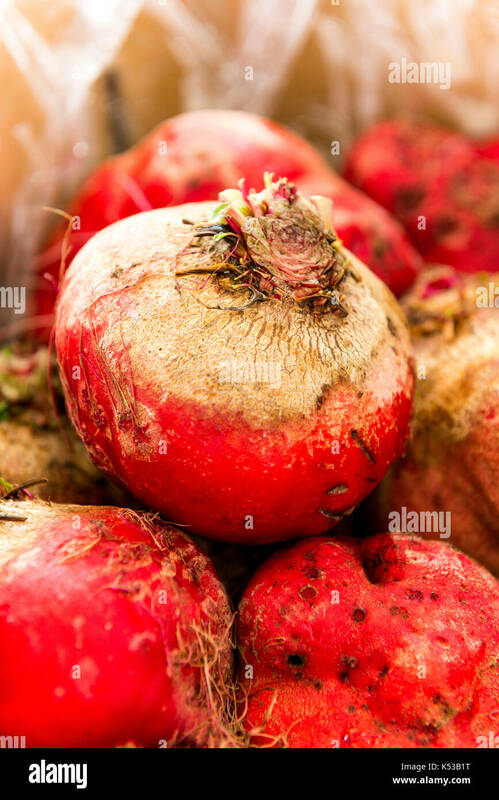 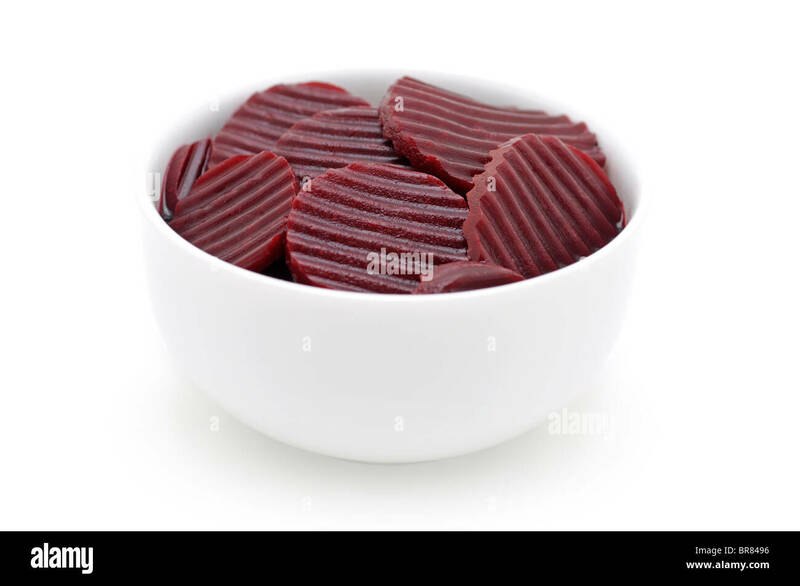 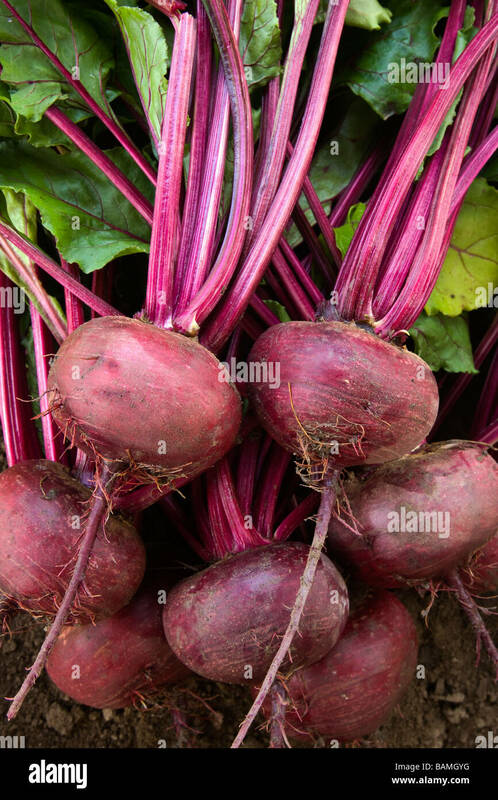 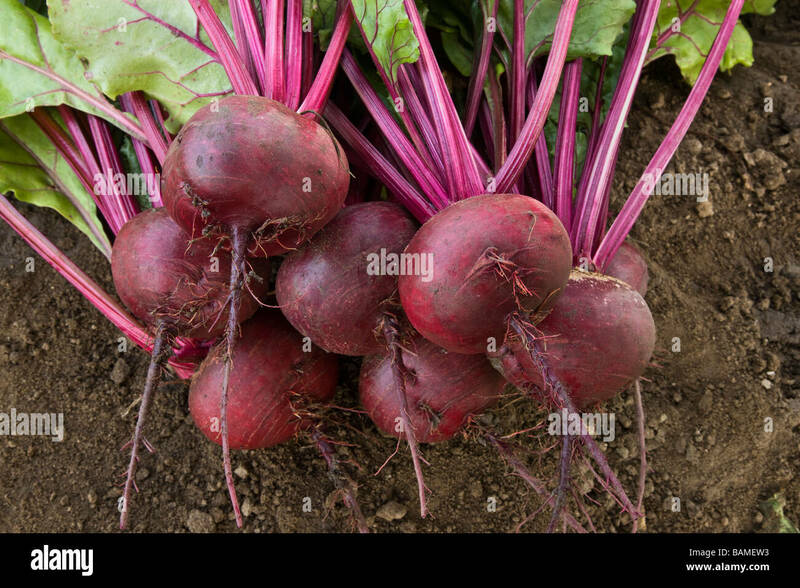 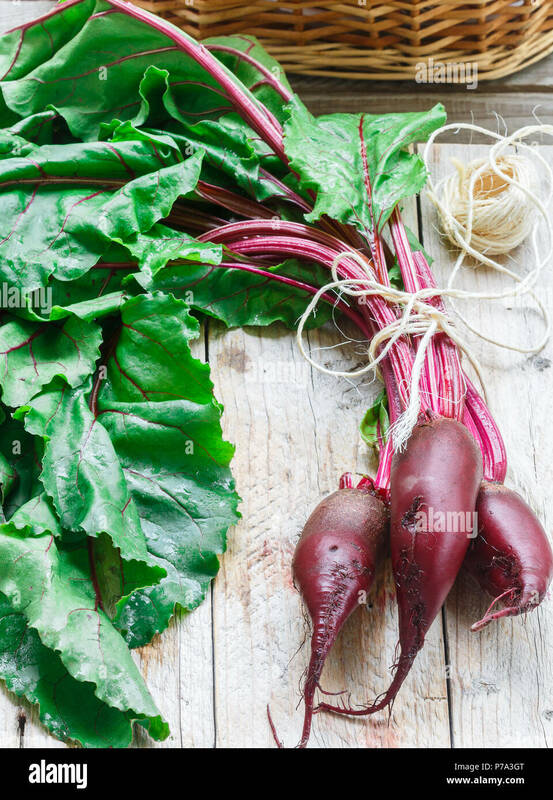 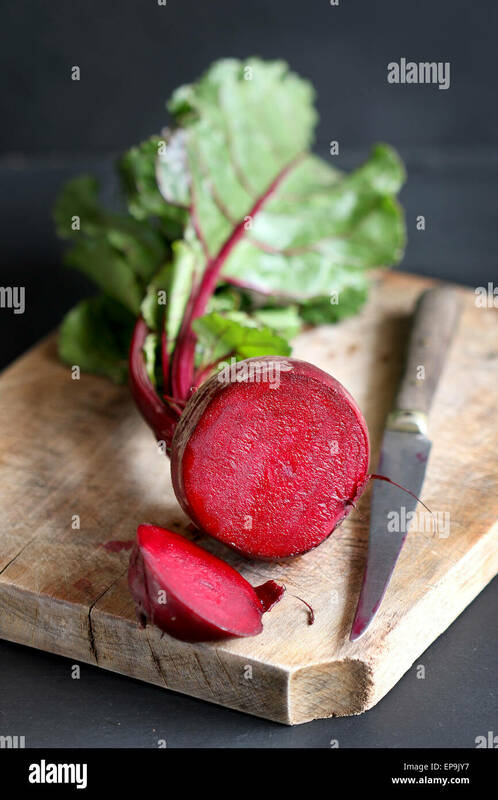 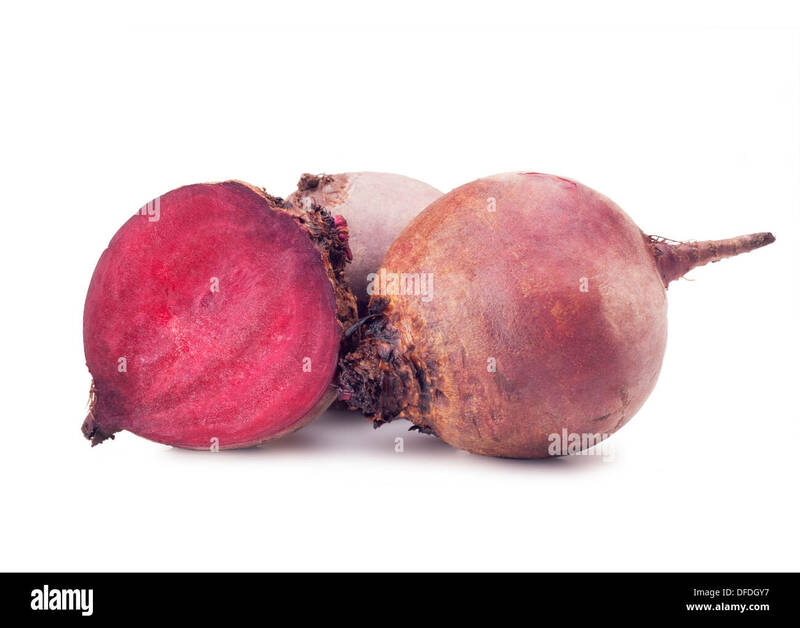 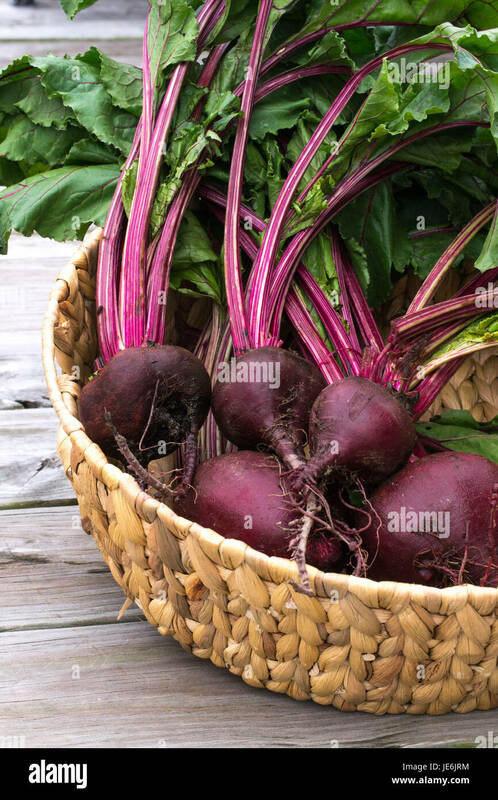 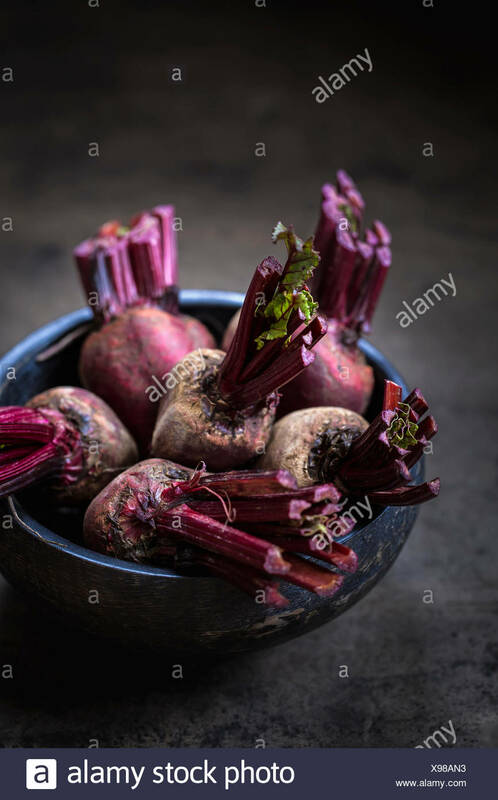 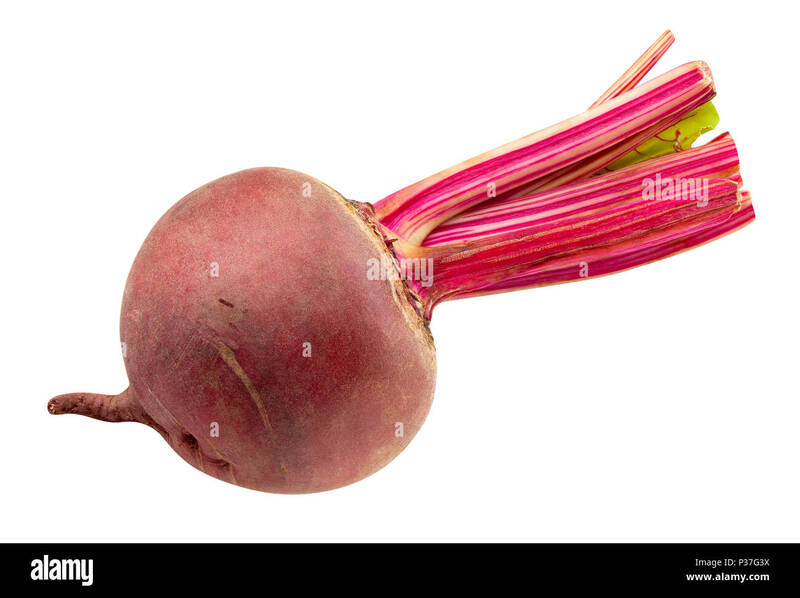 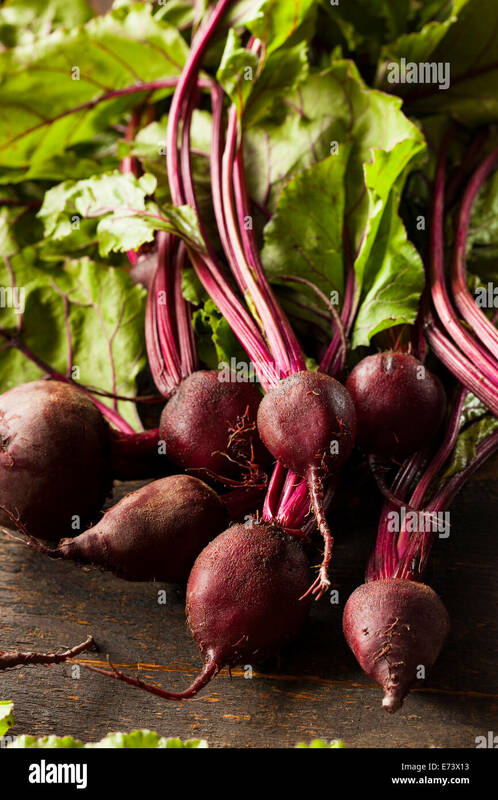 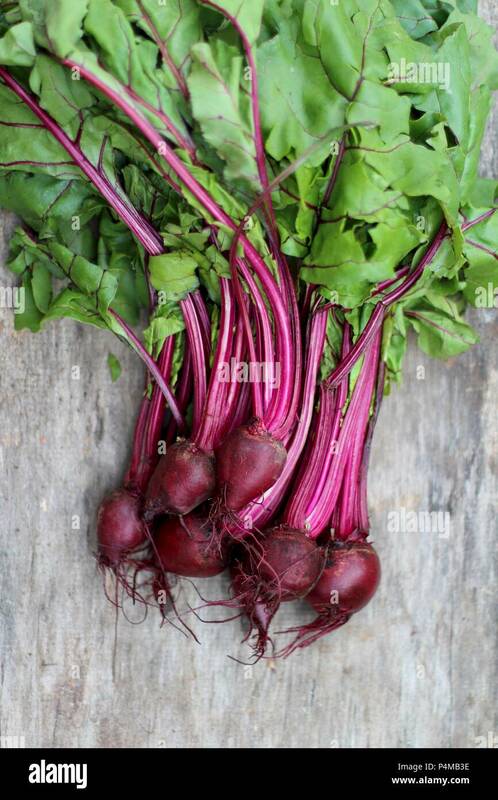 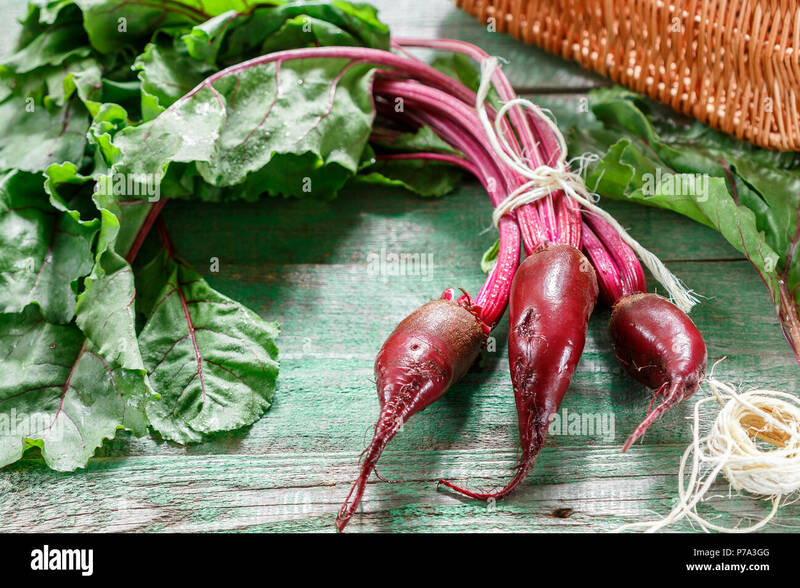 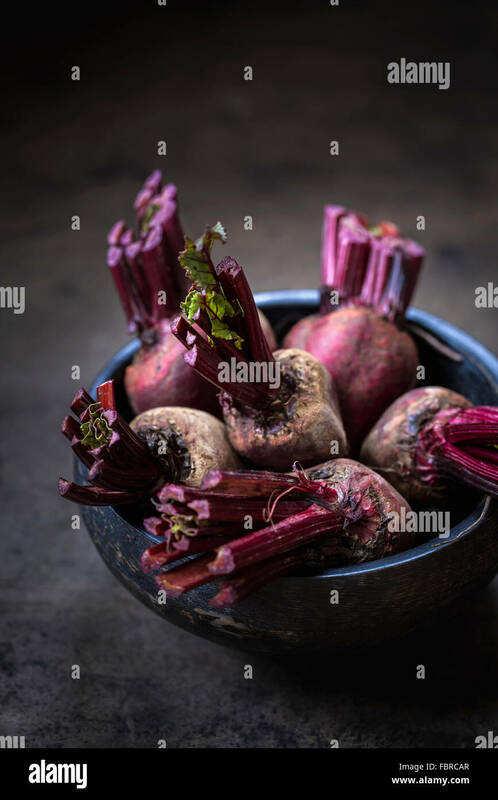 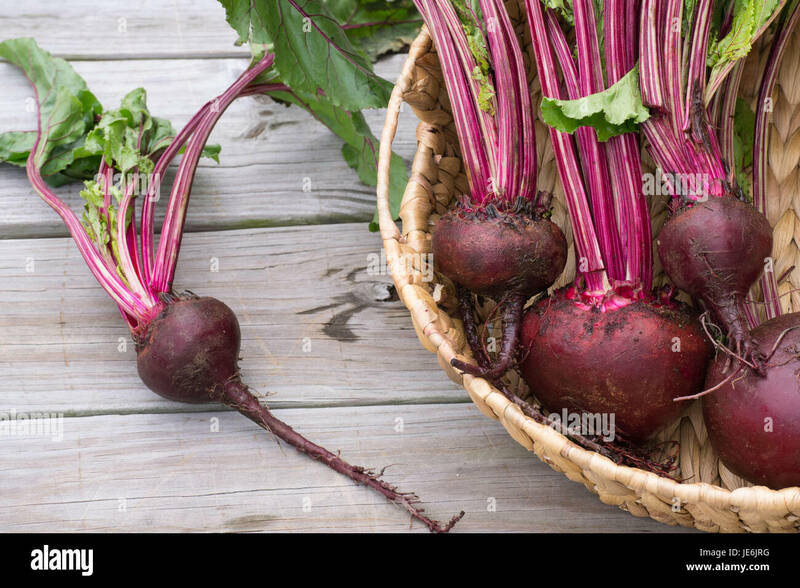 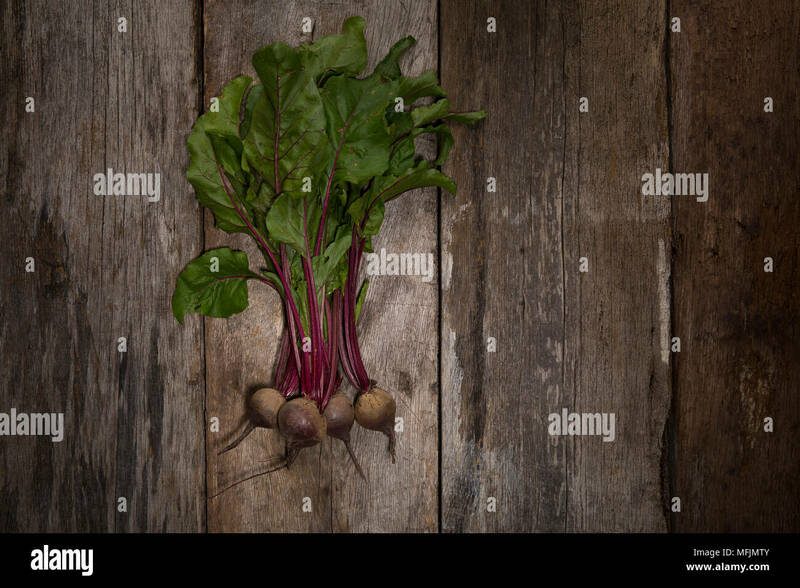 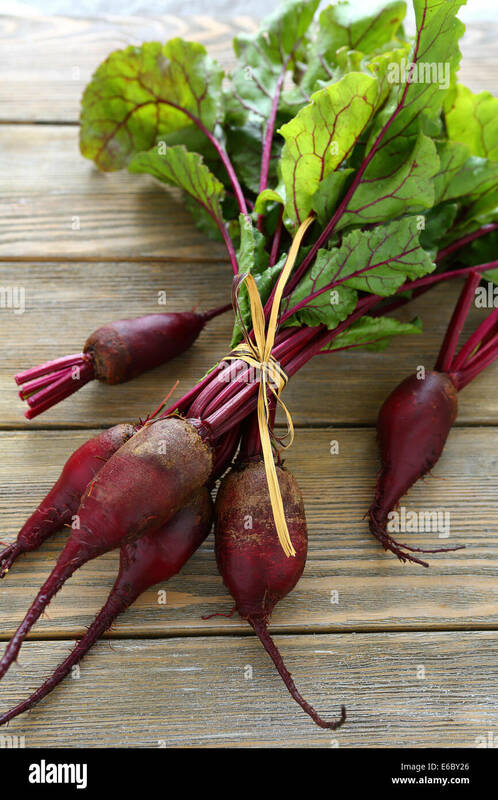 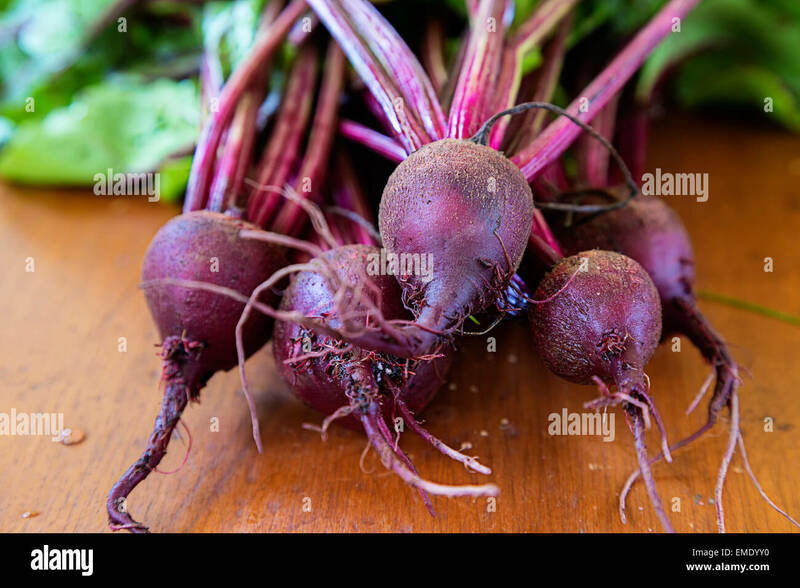 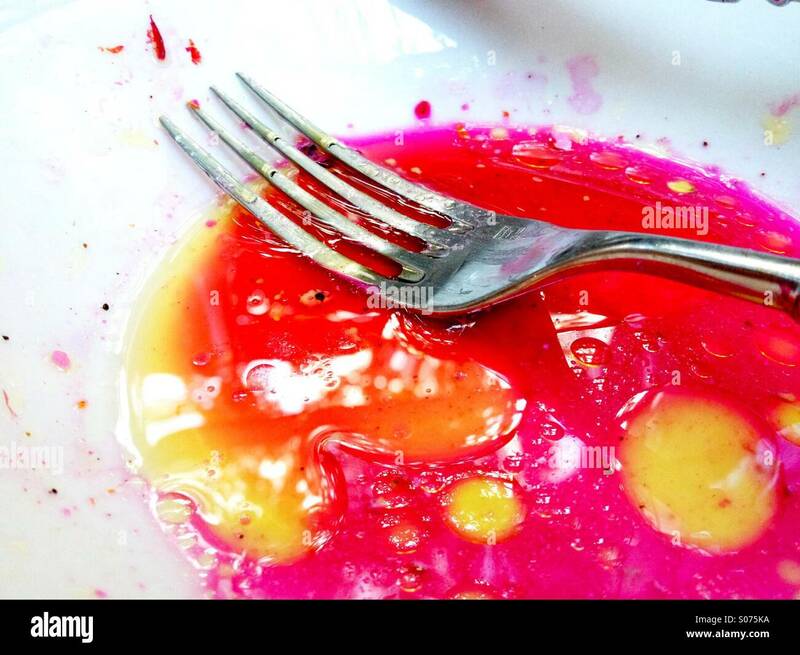 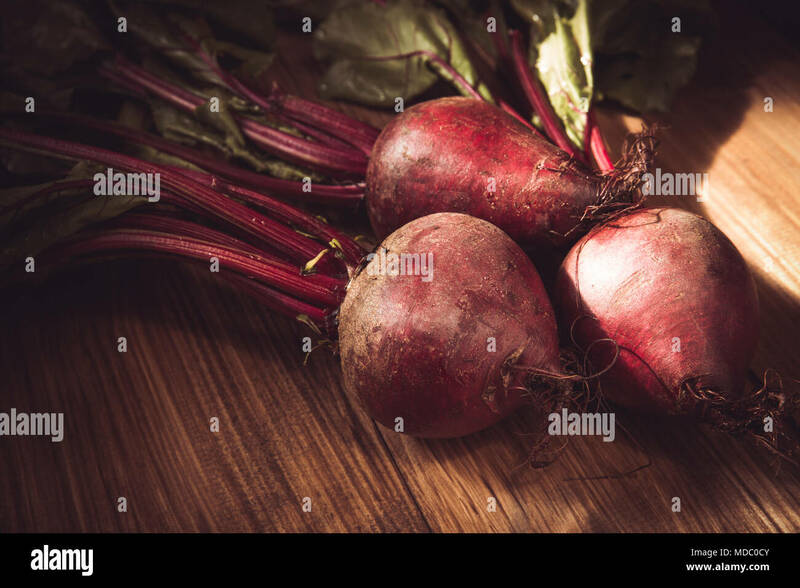 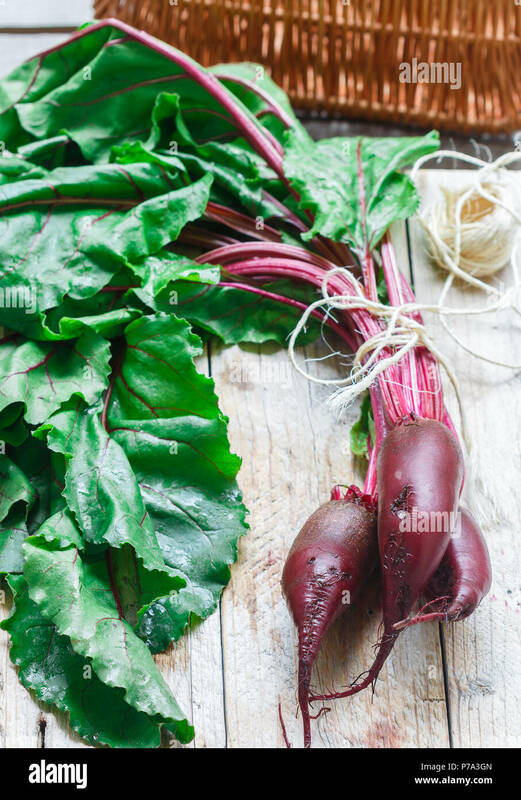 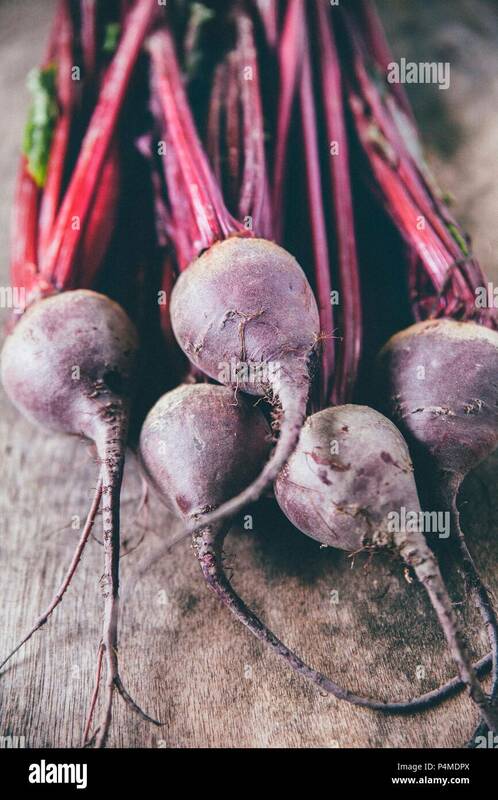 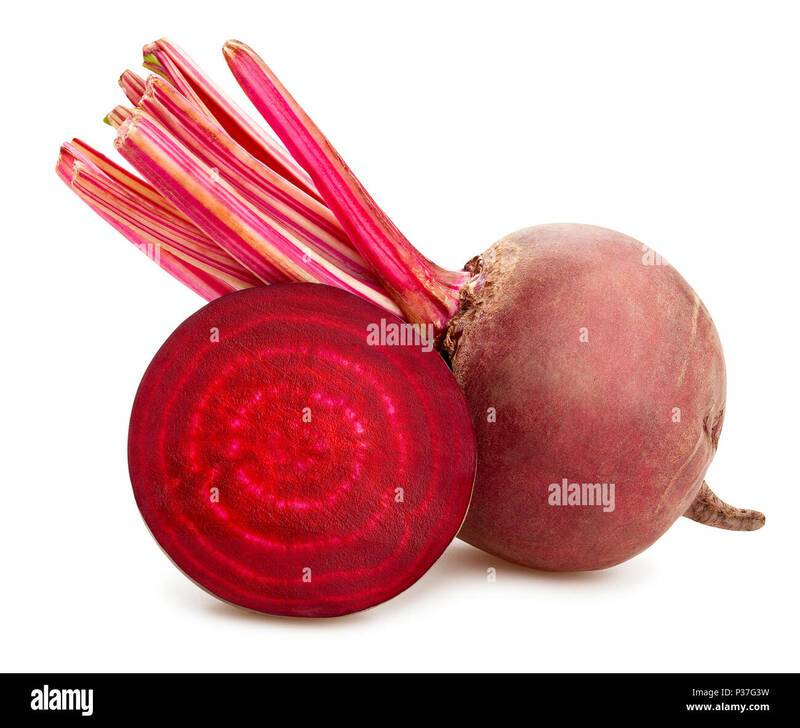 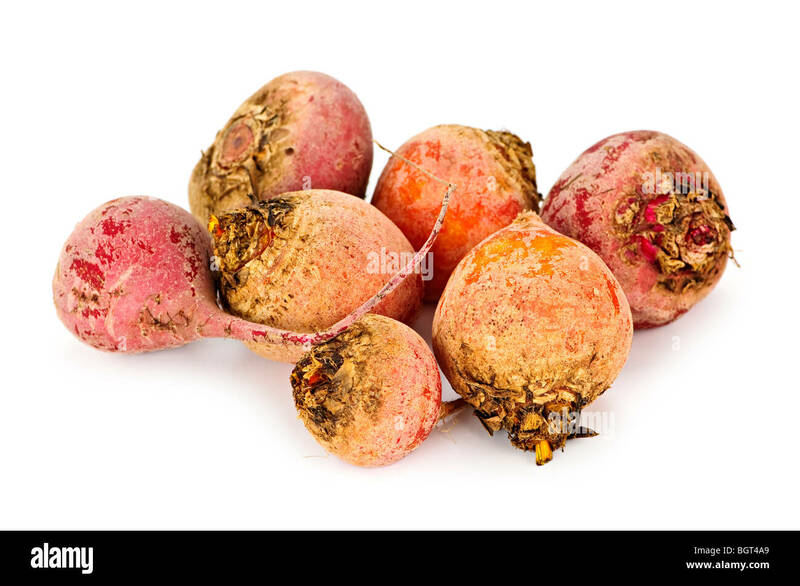 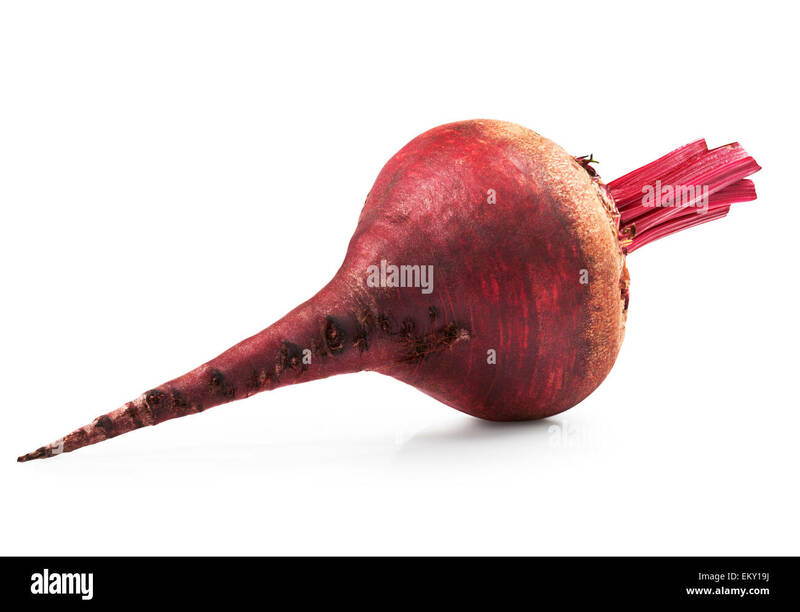 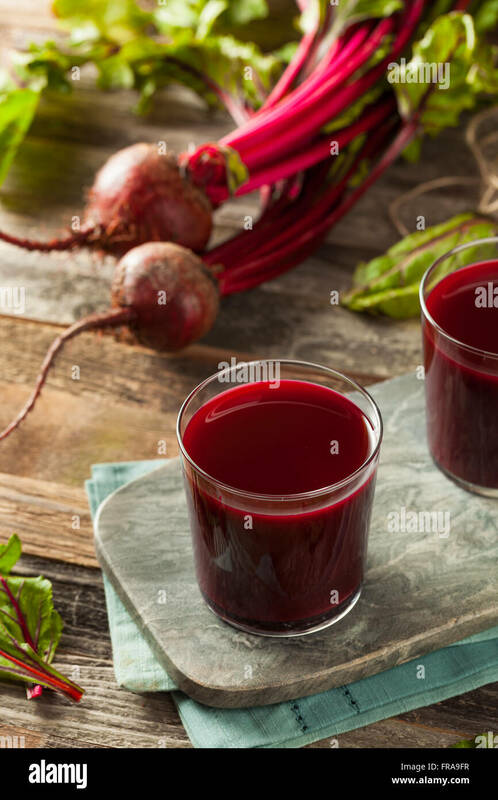 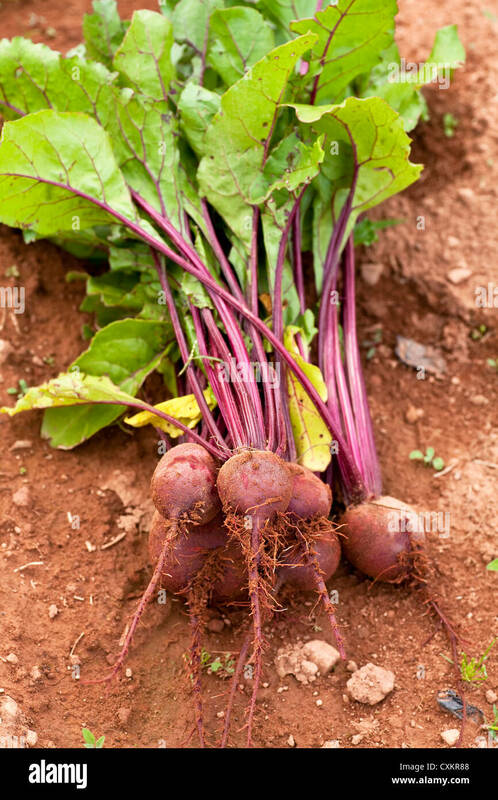 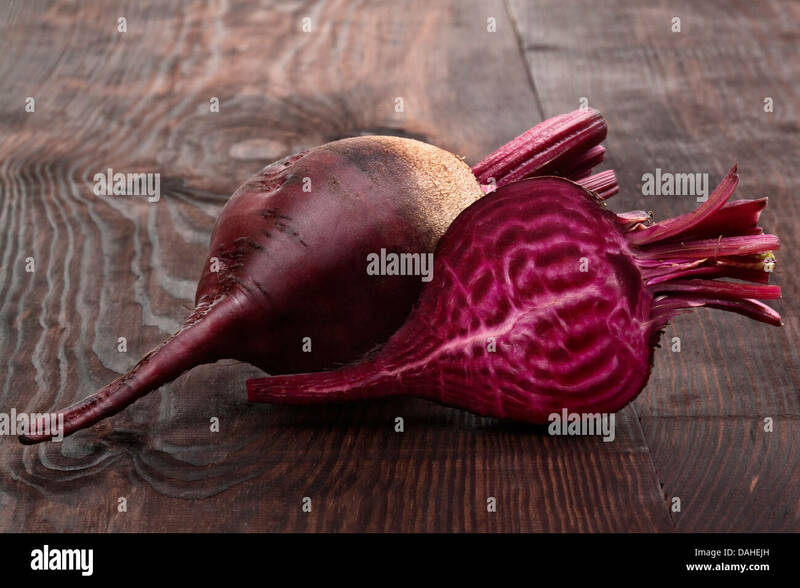 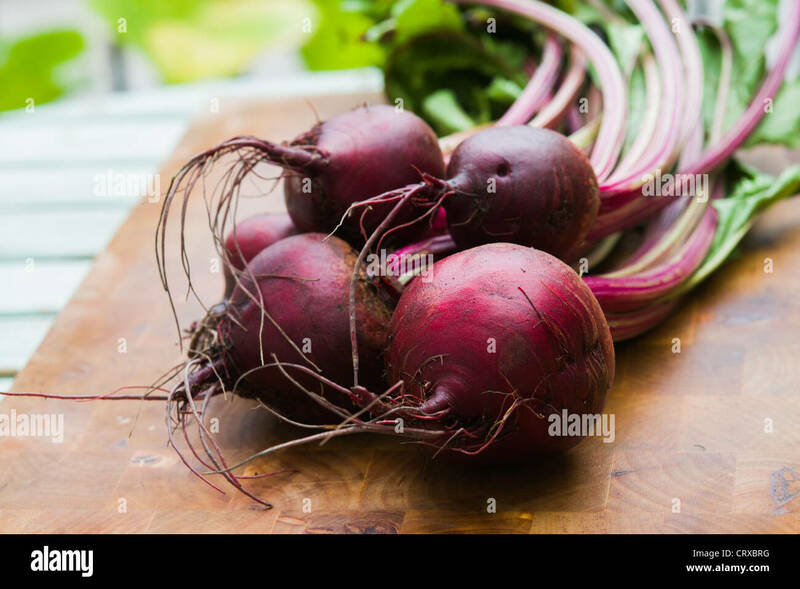 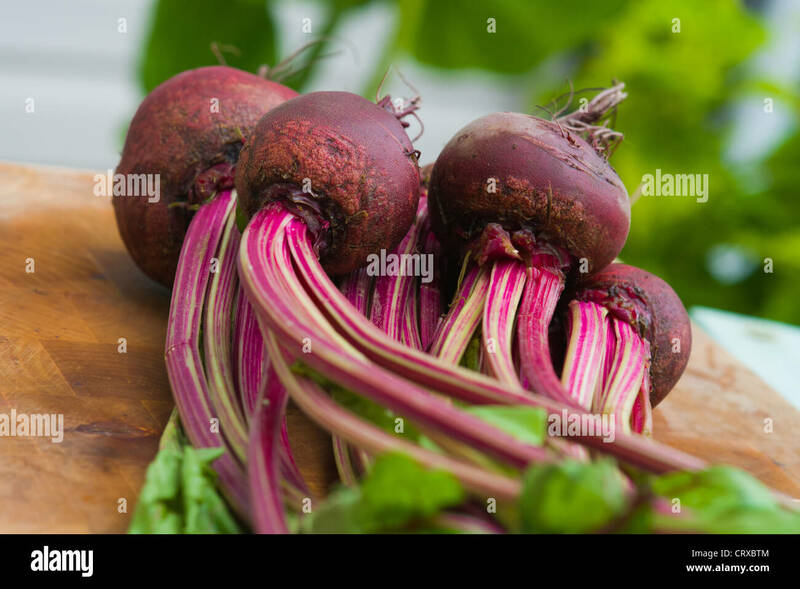 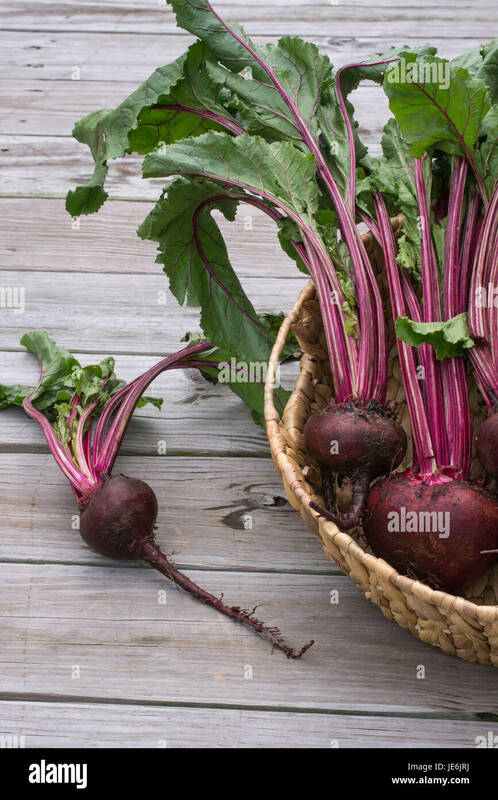 A bunch of red beets with their leaves cut off are in a dark wood bowl photographed from the front. 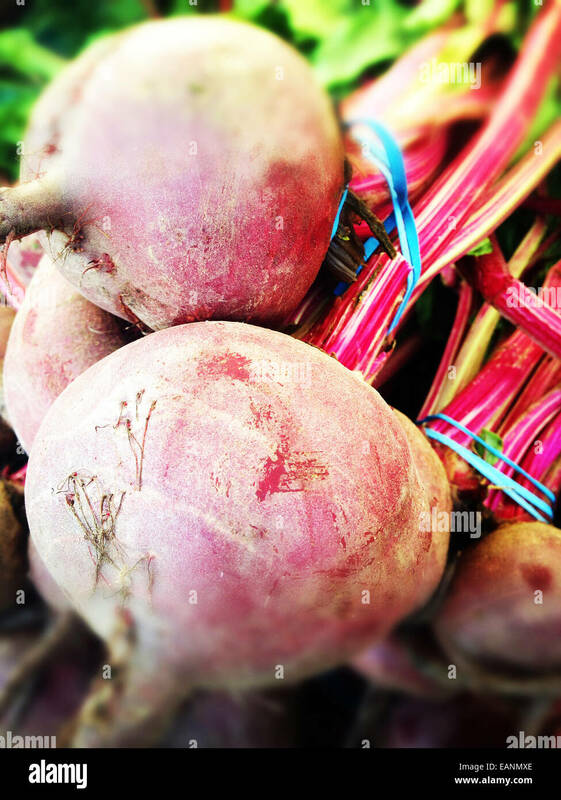 Ingredients for Borscht, Eastern European beet root soup. 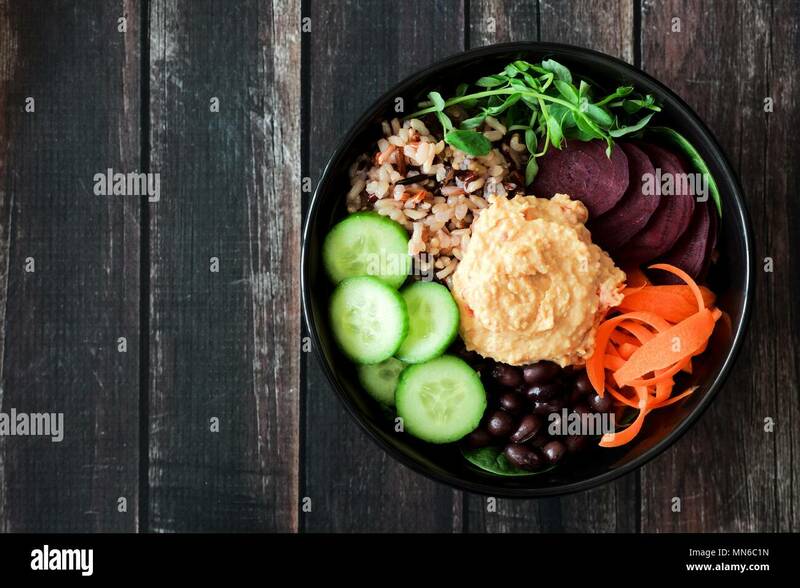 Healthy vegetarian salad bowl with hummus, beans, wild rice, beets, carrots, cucumbers and pea shoots. 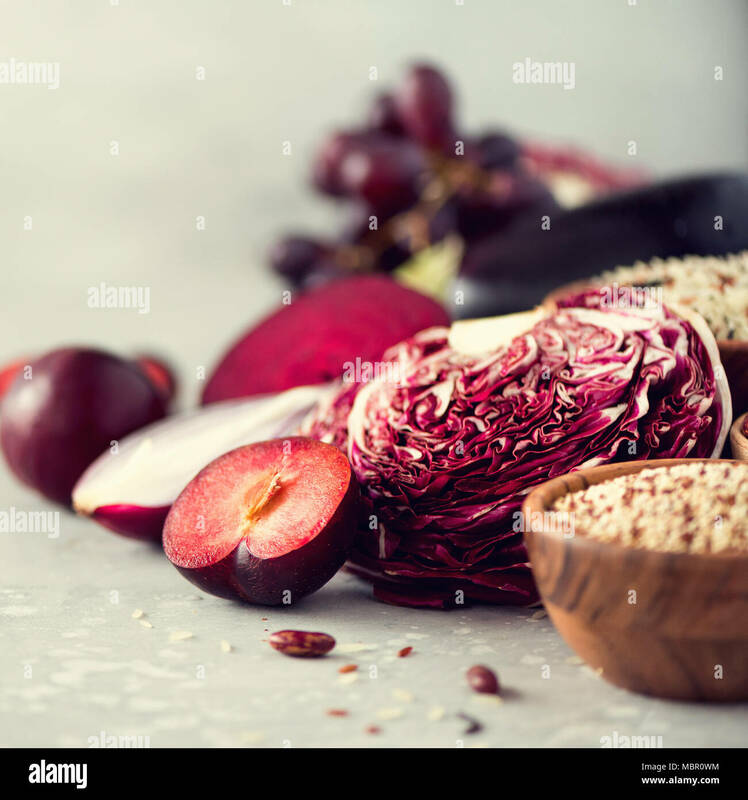 Above view on slate background. 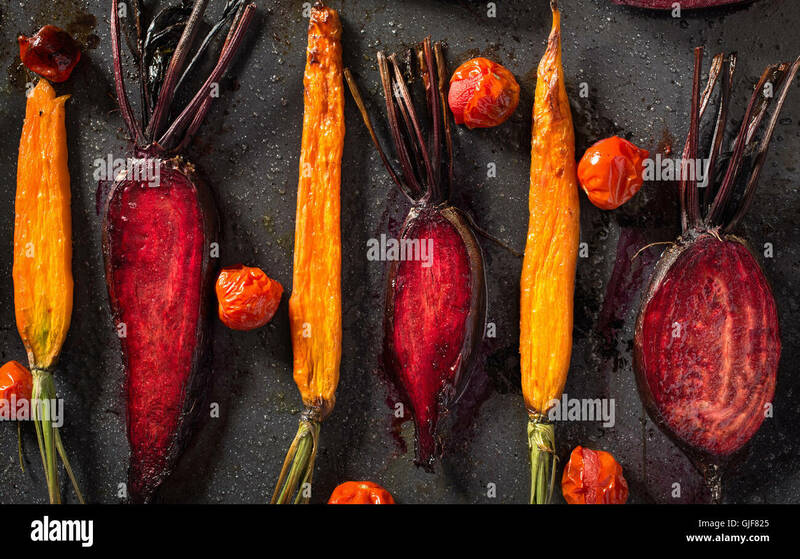 Colourful root vegetables slices. 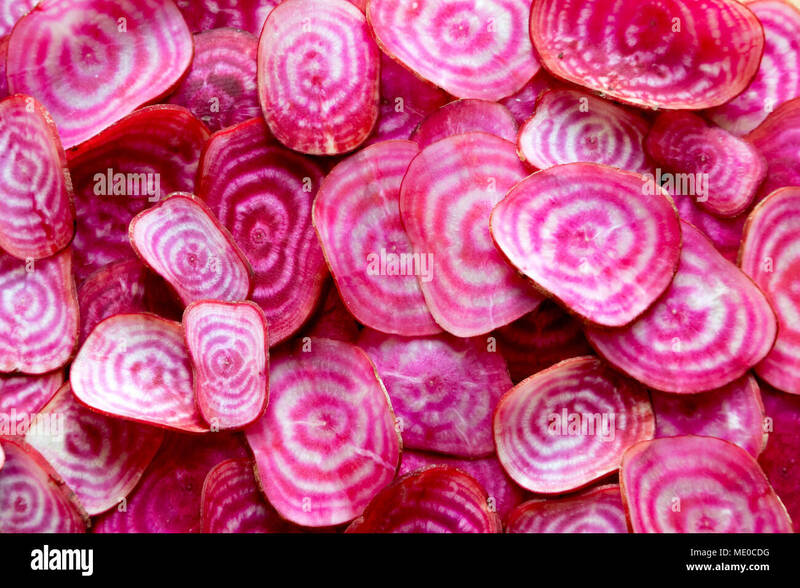 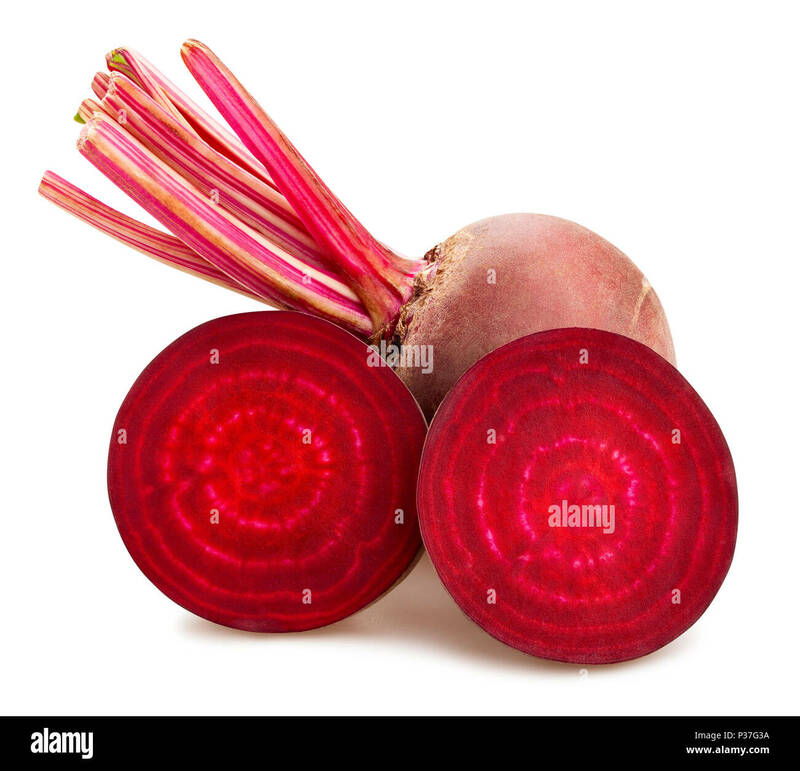 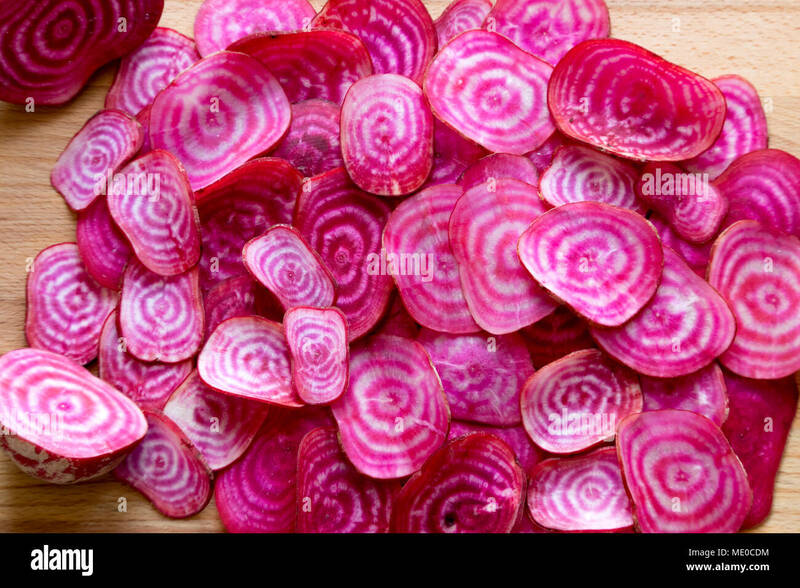 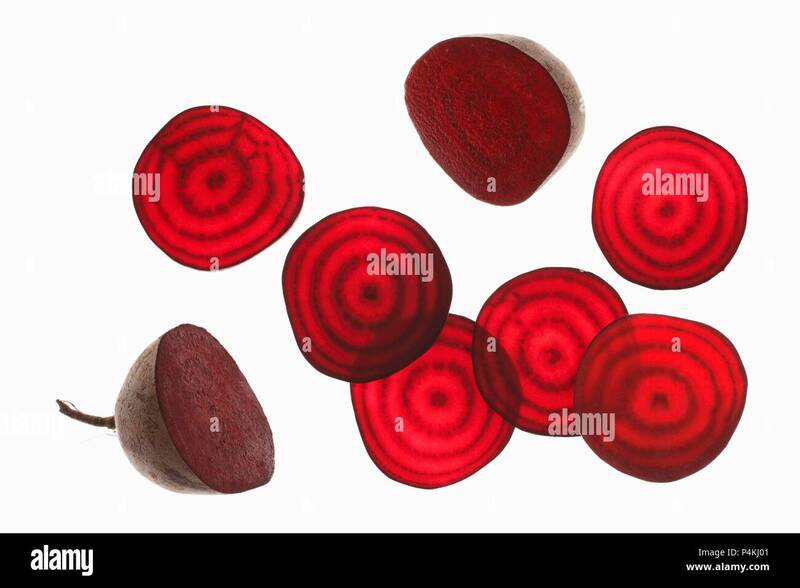 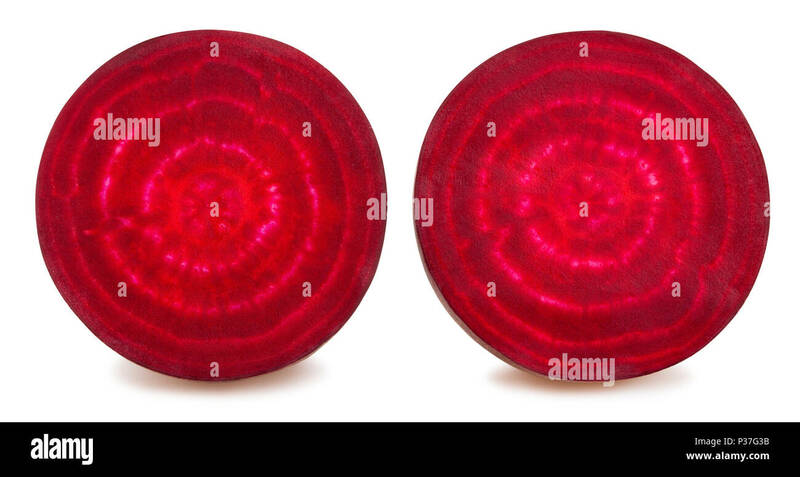 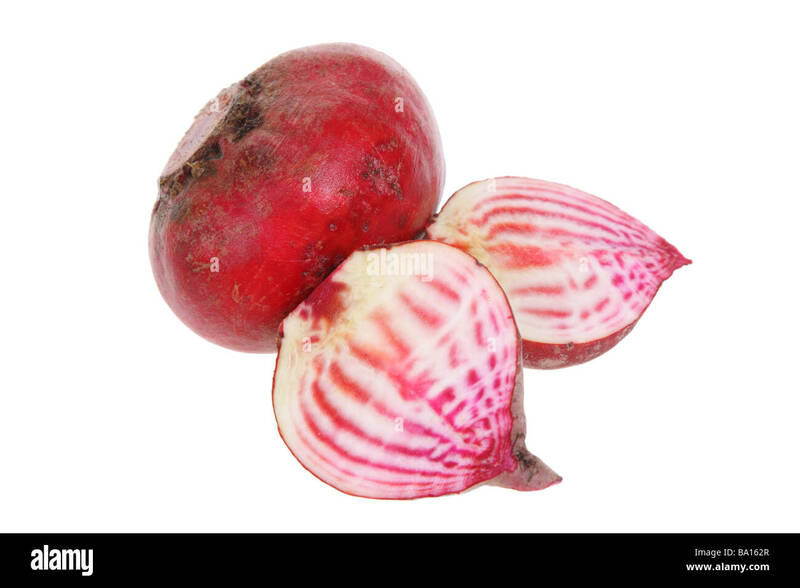 Sliced organic chioggia beets (candy beetroot) showing their vibrant red and white concentric rings. 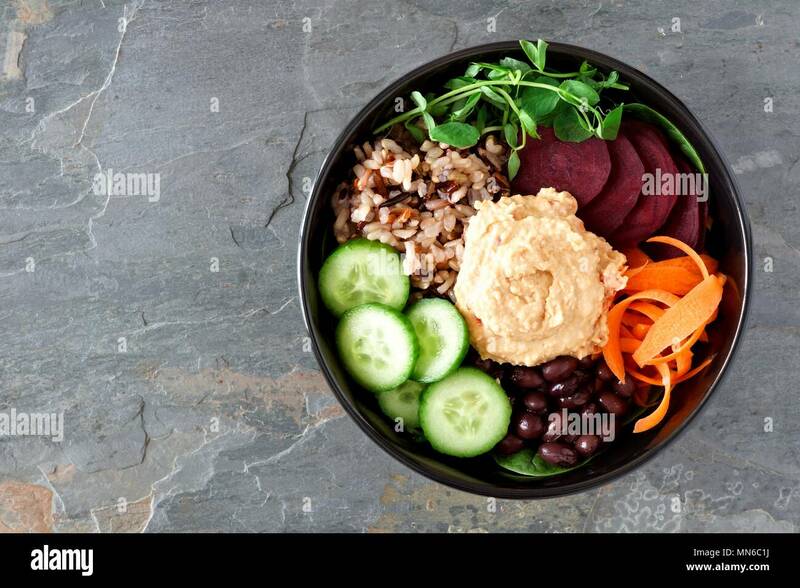 Healthy vegetarian nourishment bowl with hummus, beans, wild rice, beets, carrots, cucumbers and pea shoots. 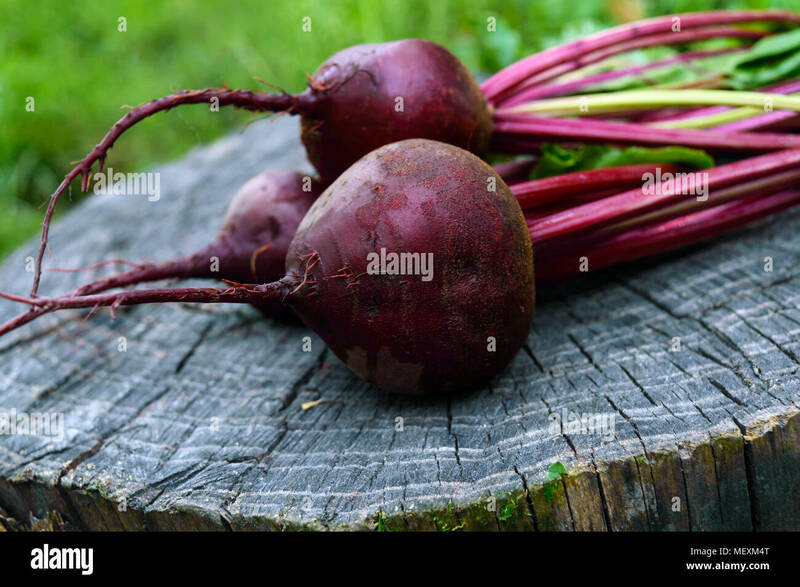 Above view on dark wood. 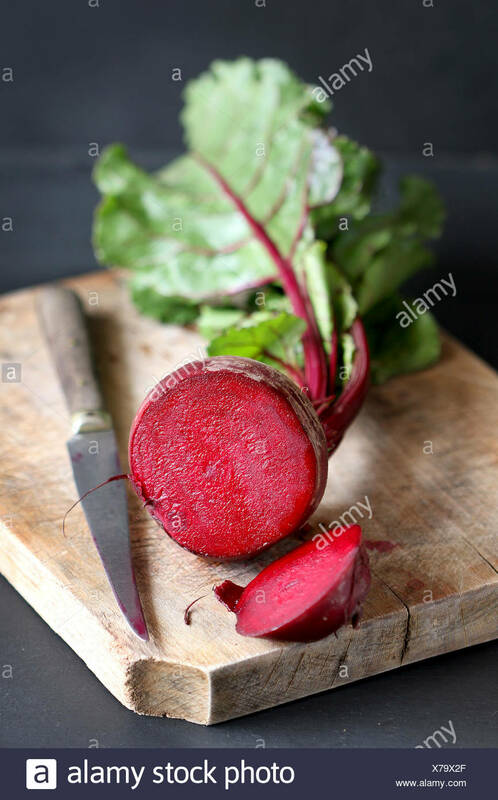 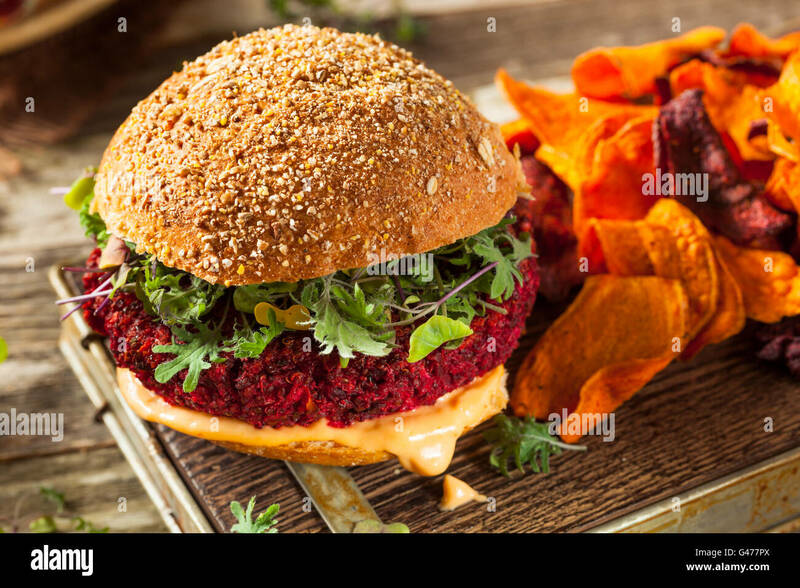 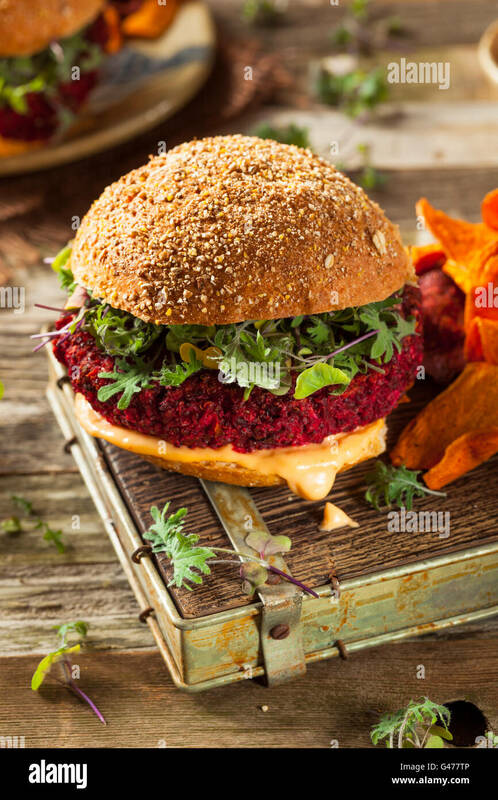 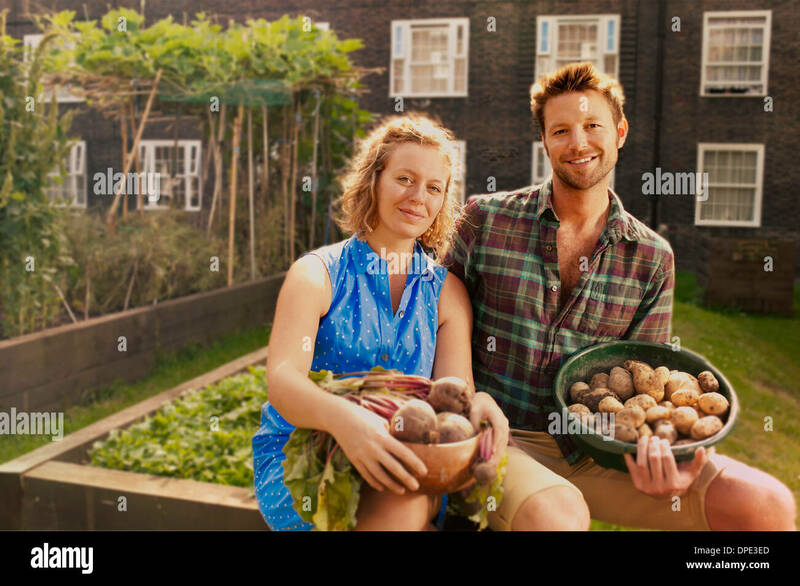 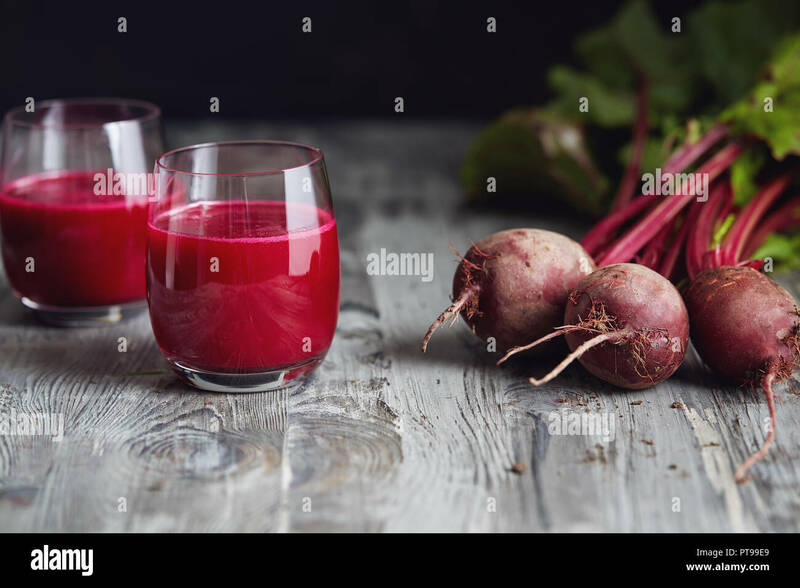 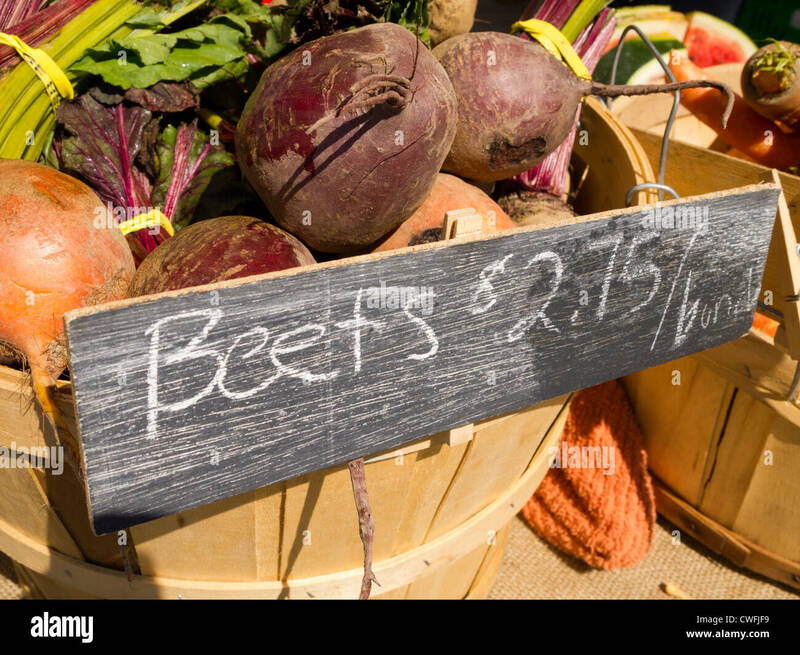 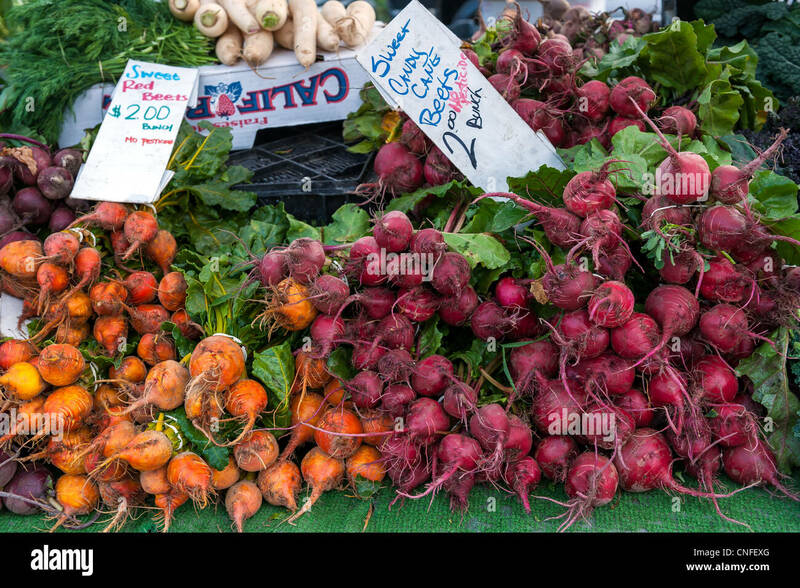 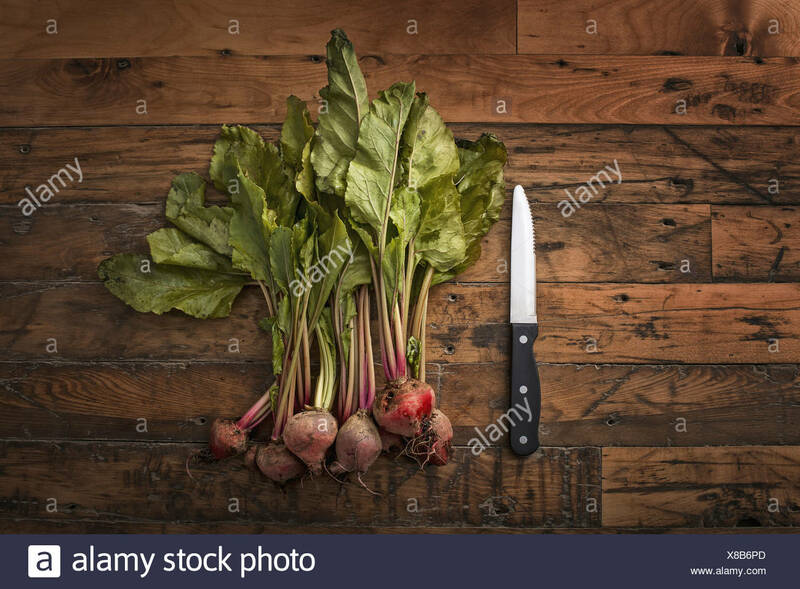 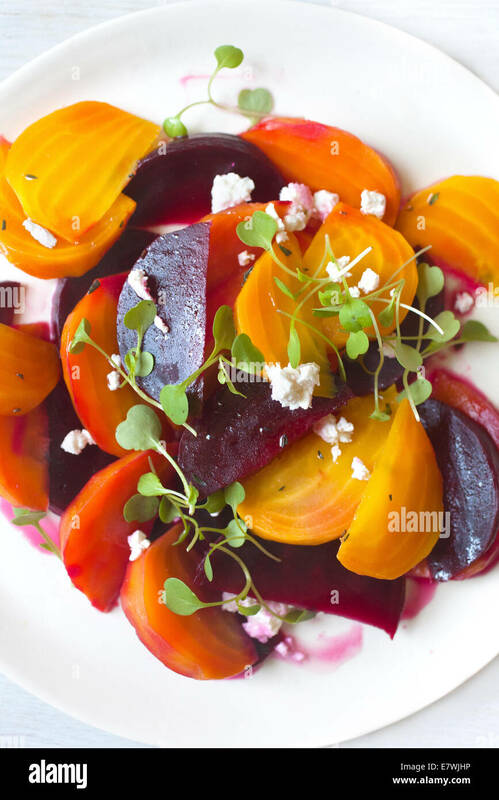 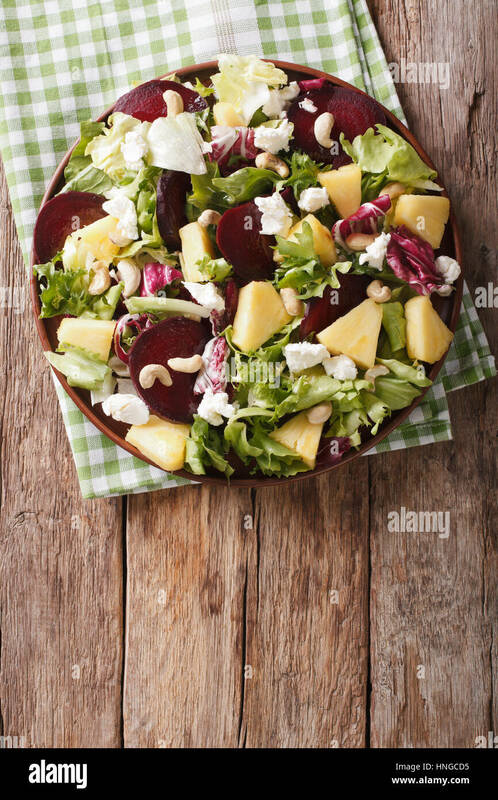 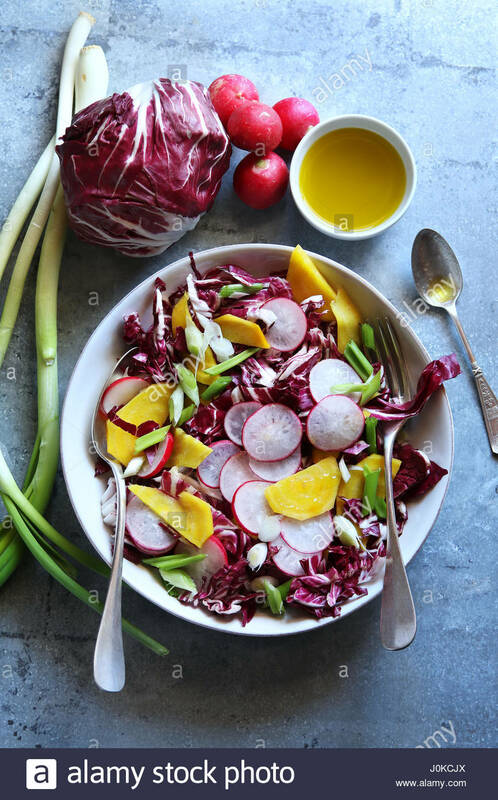 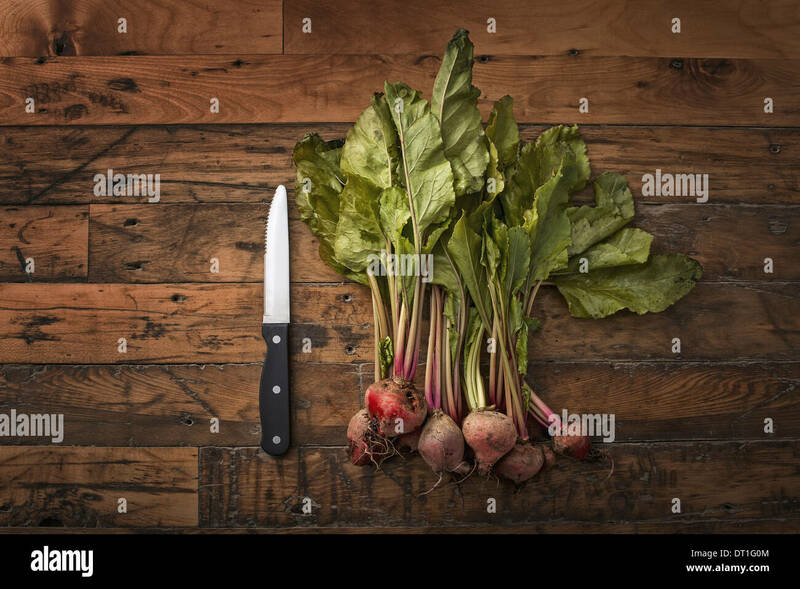 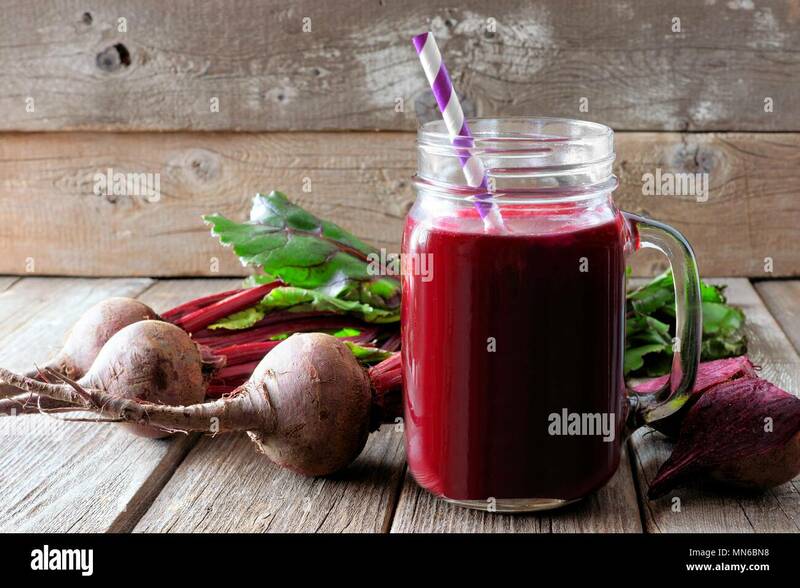 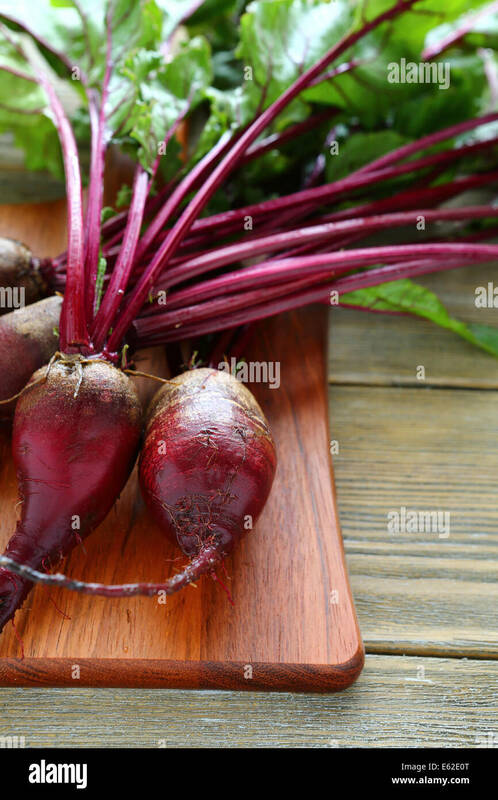 Fresh garden beets on a wooden table.